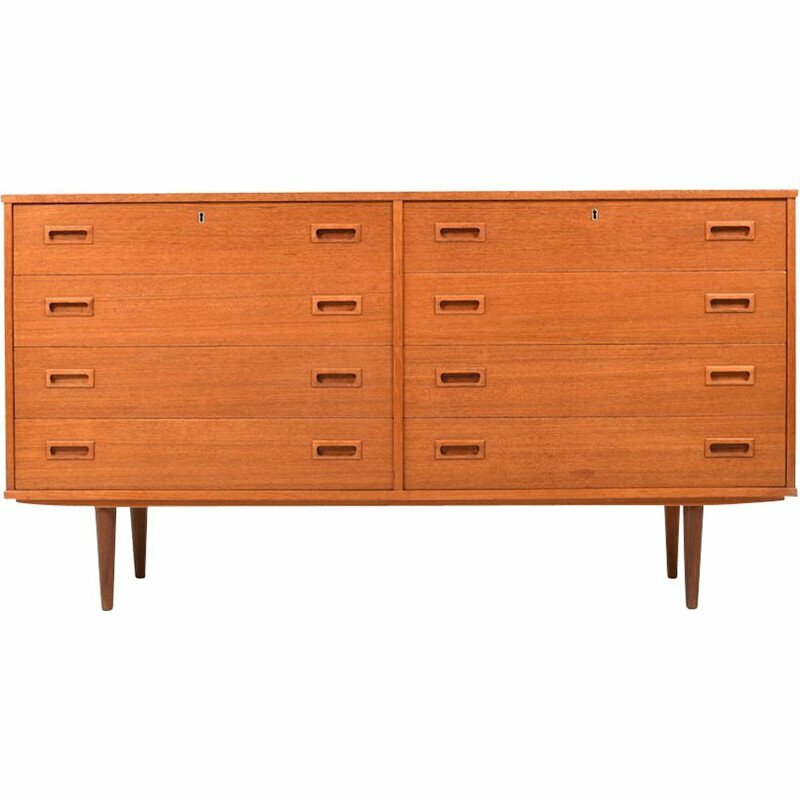 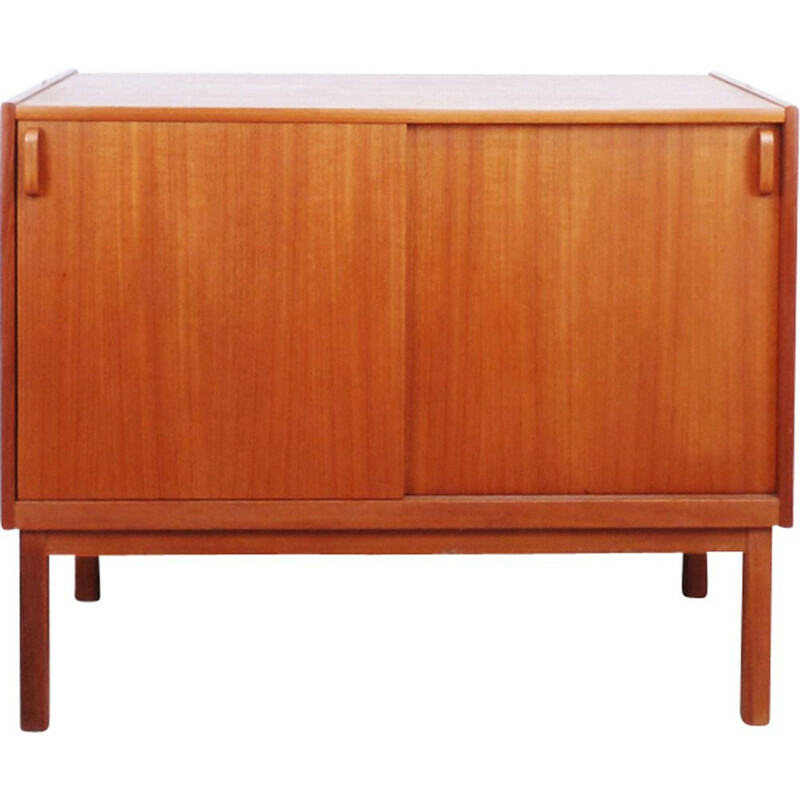 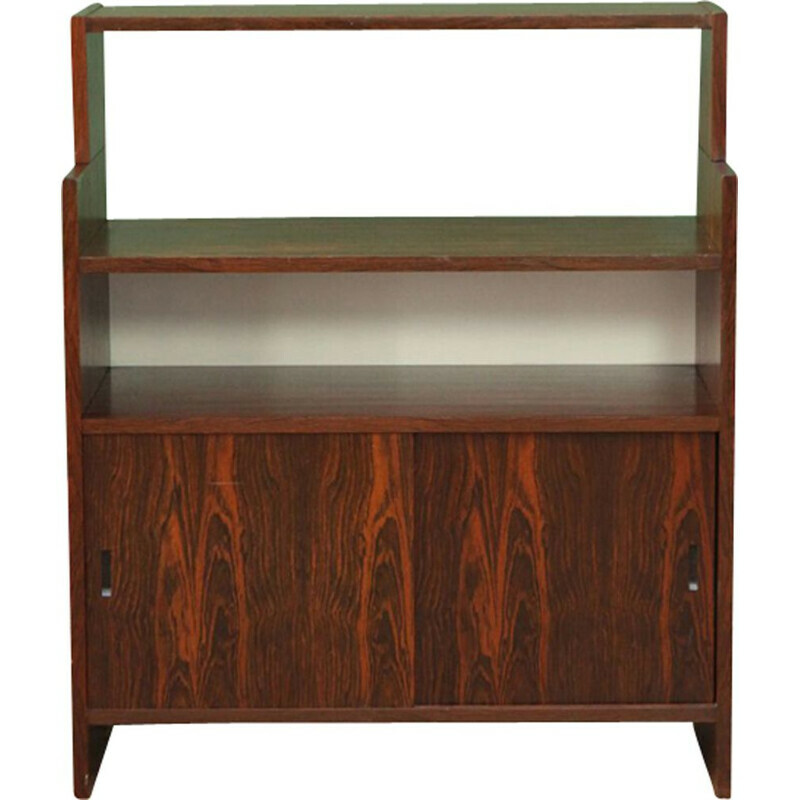 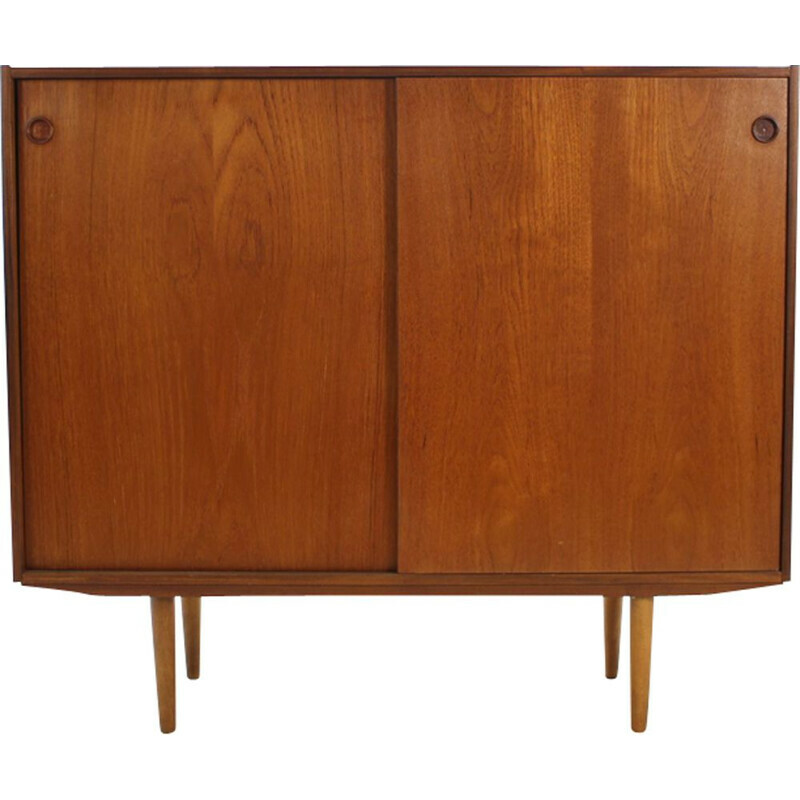 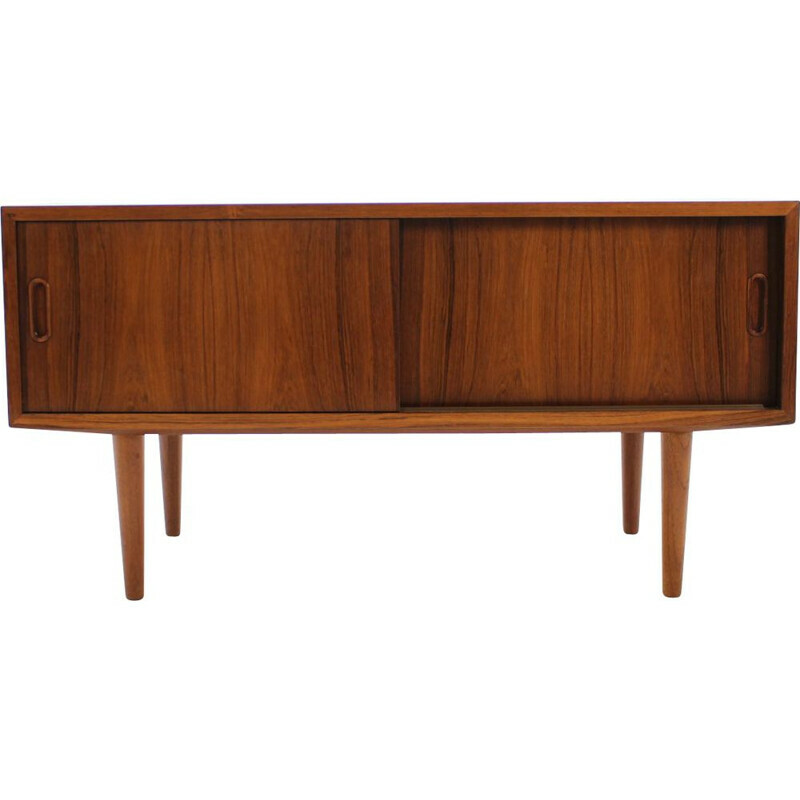 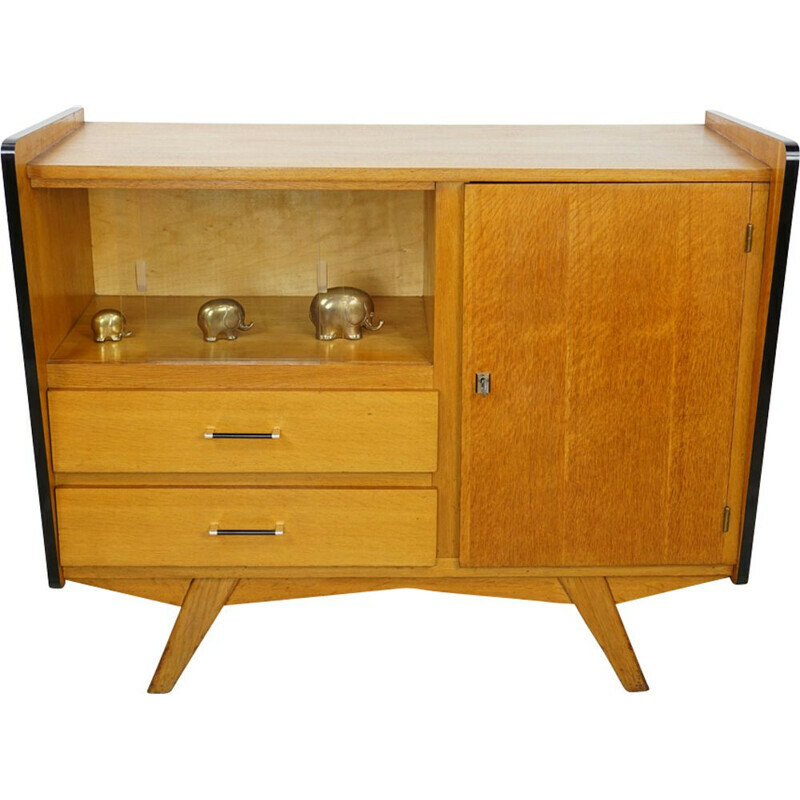 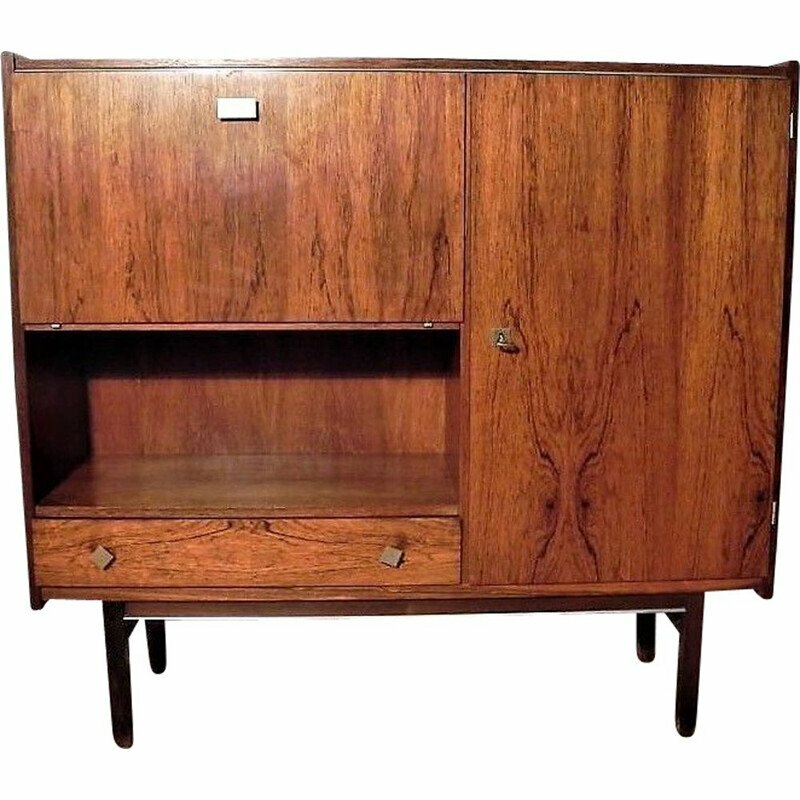 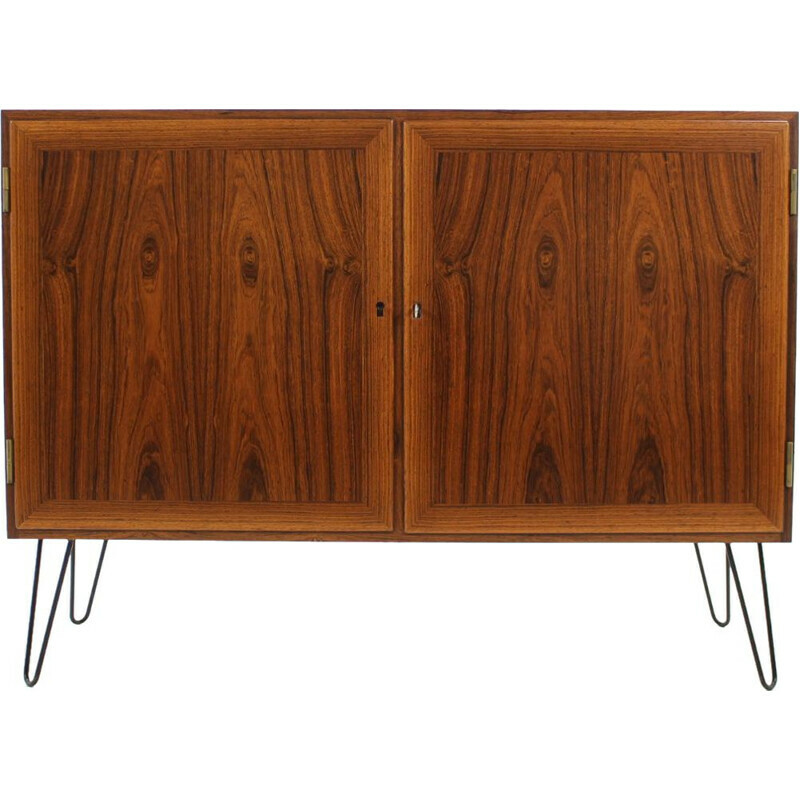 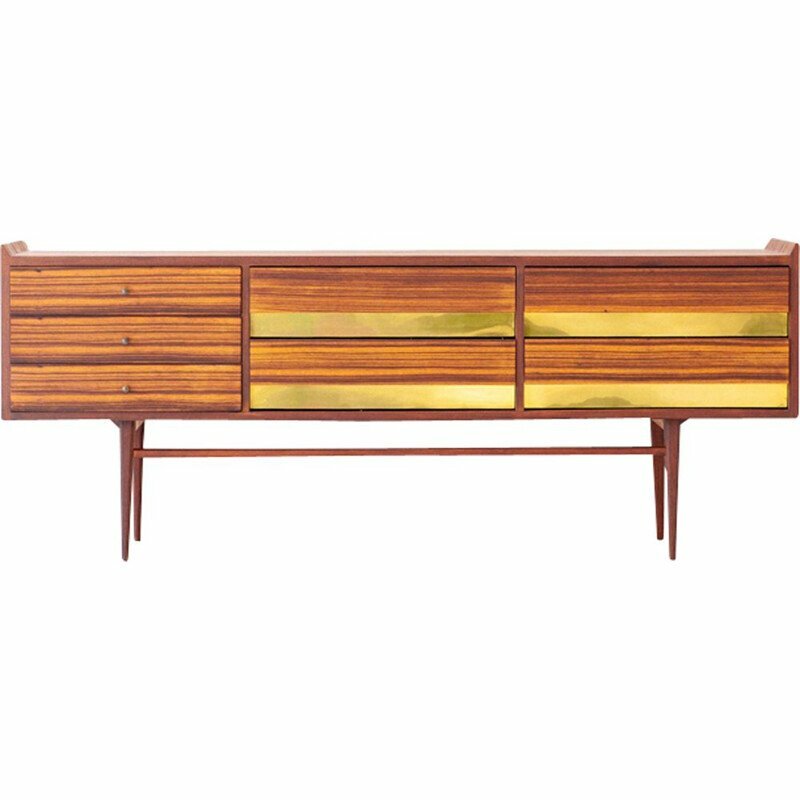 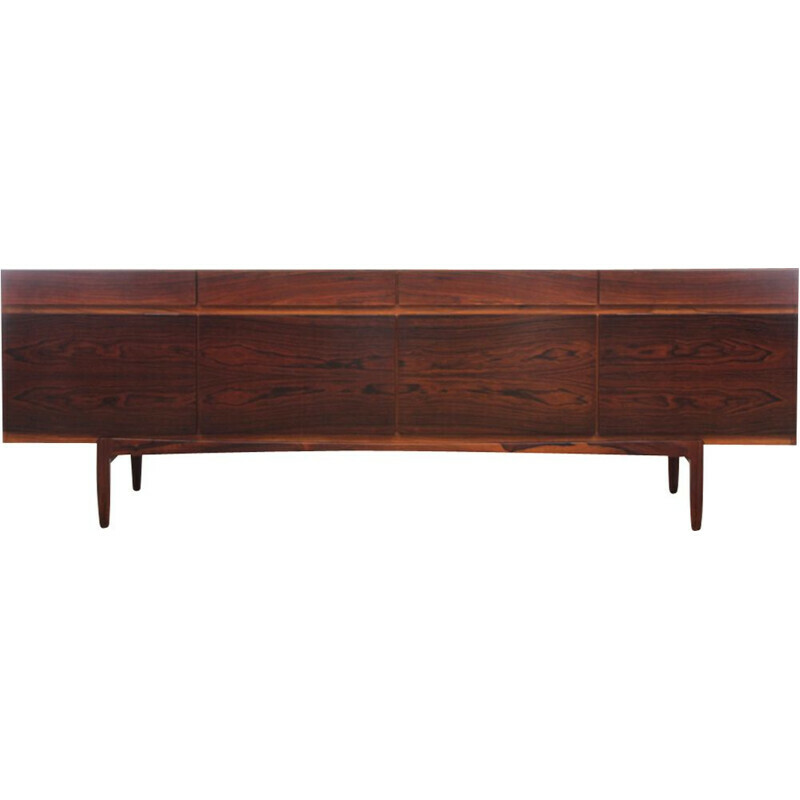 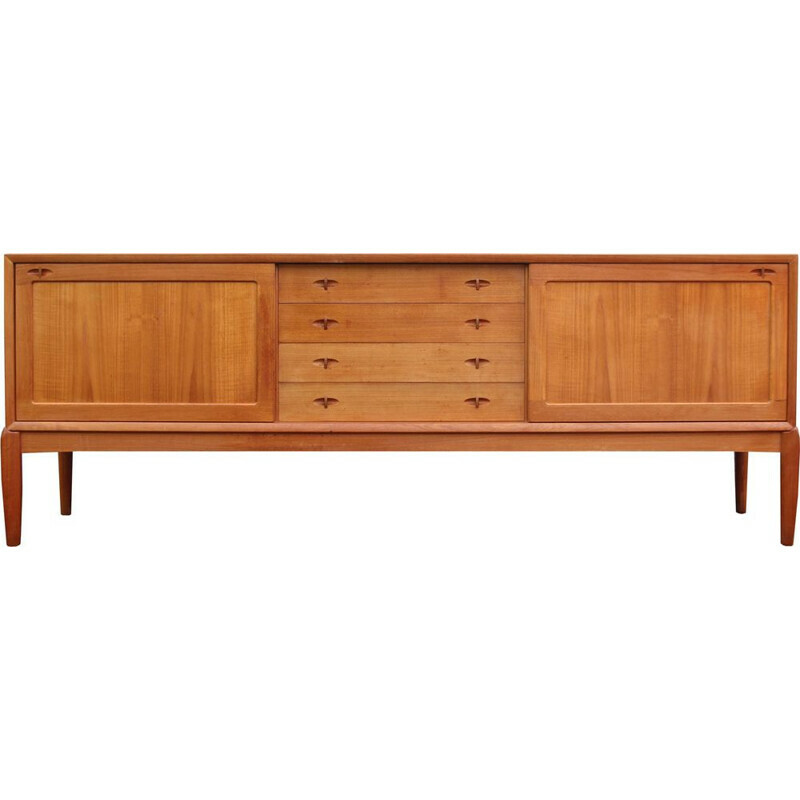 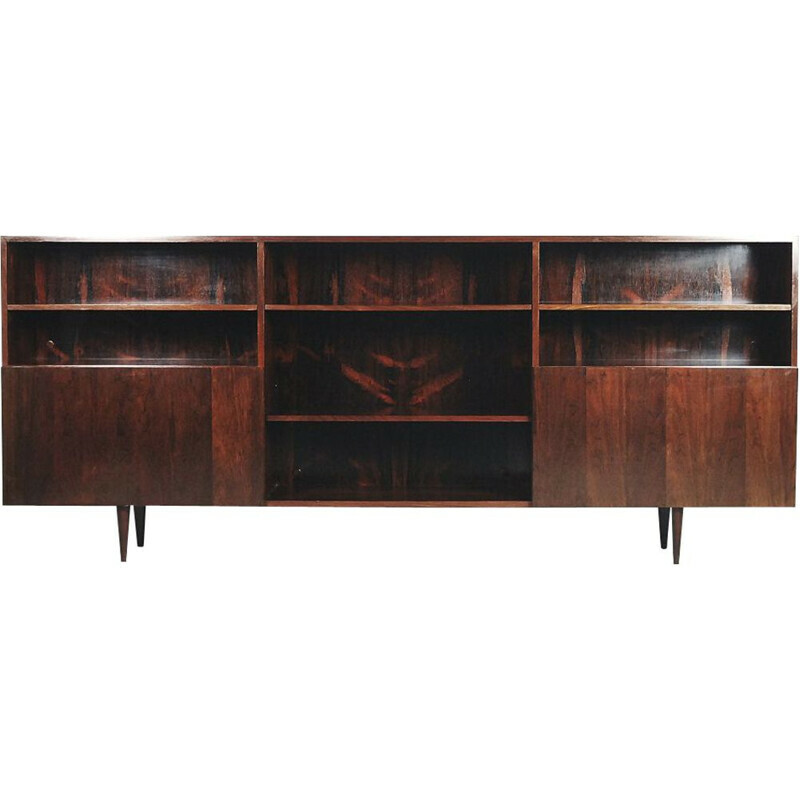 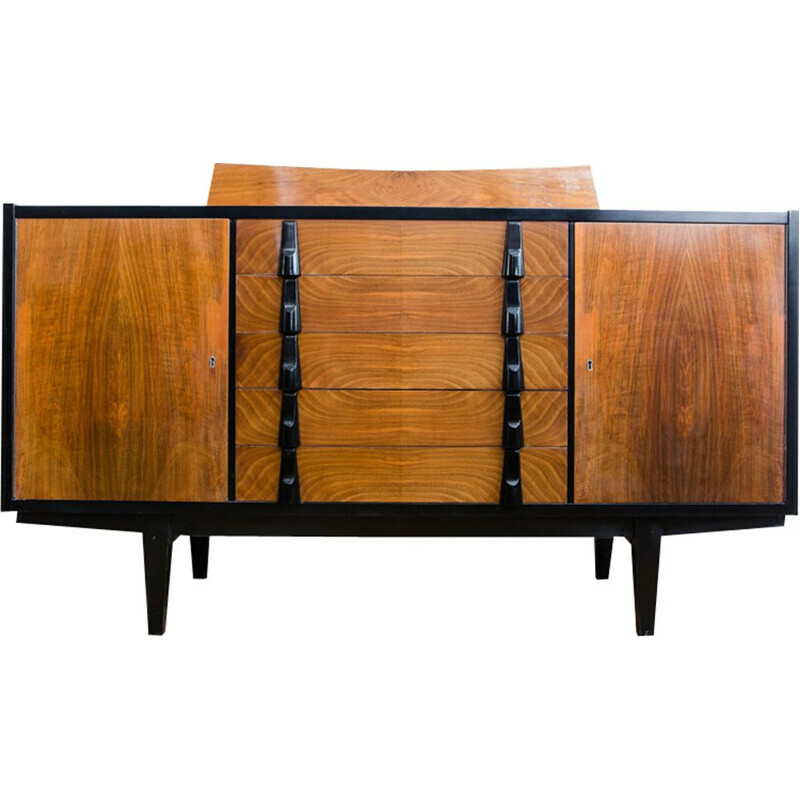 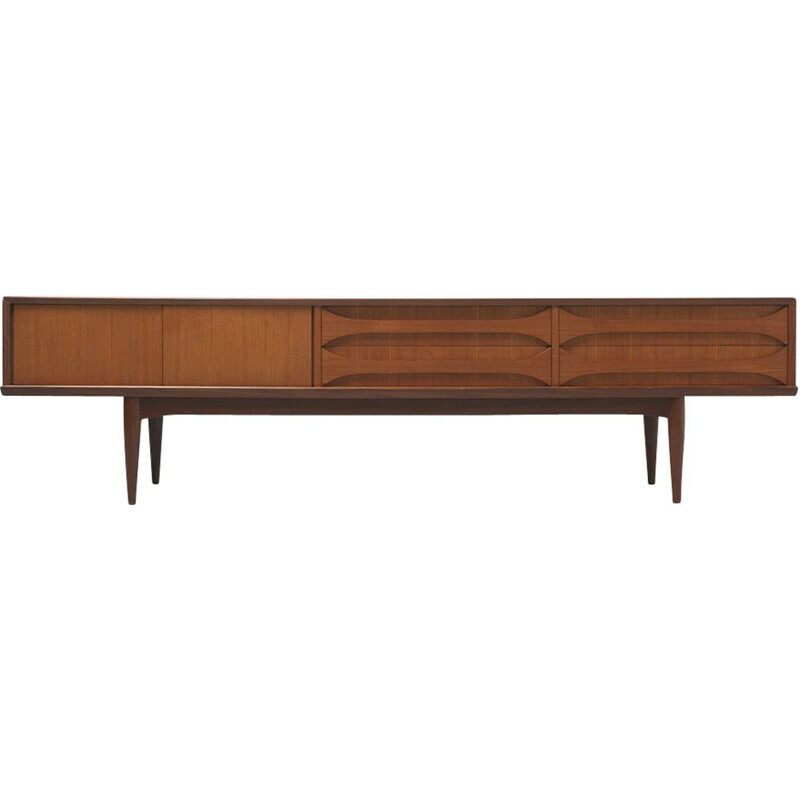 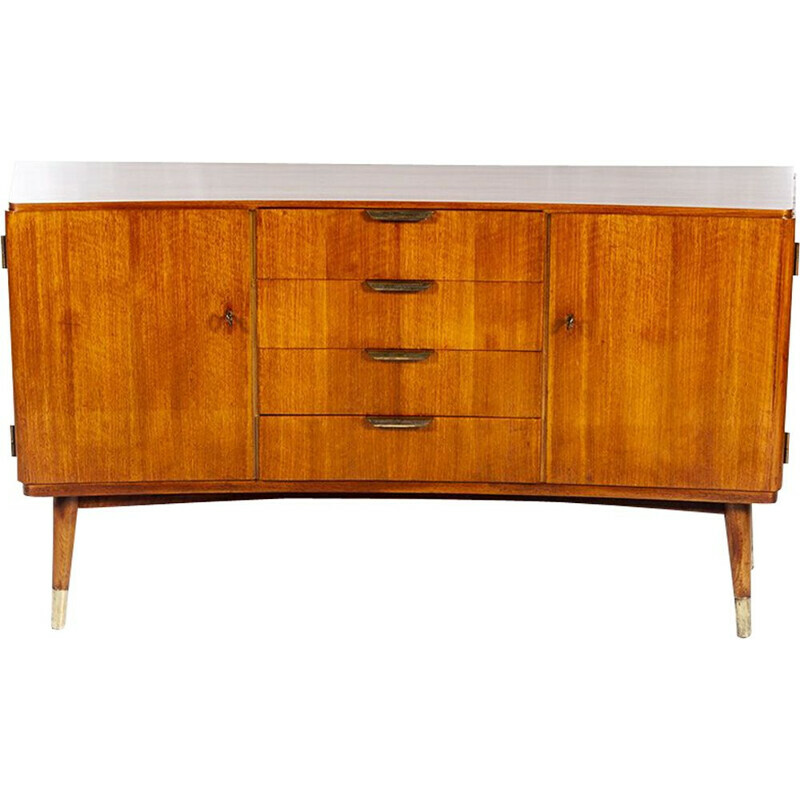 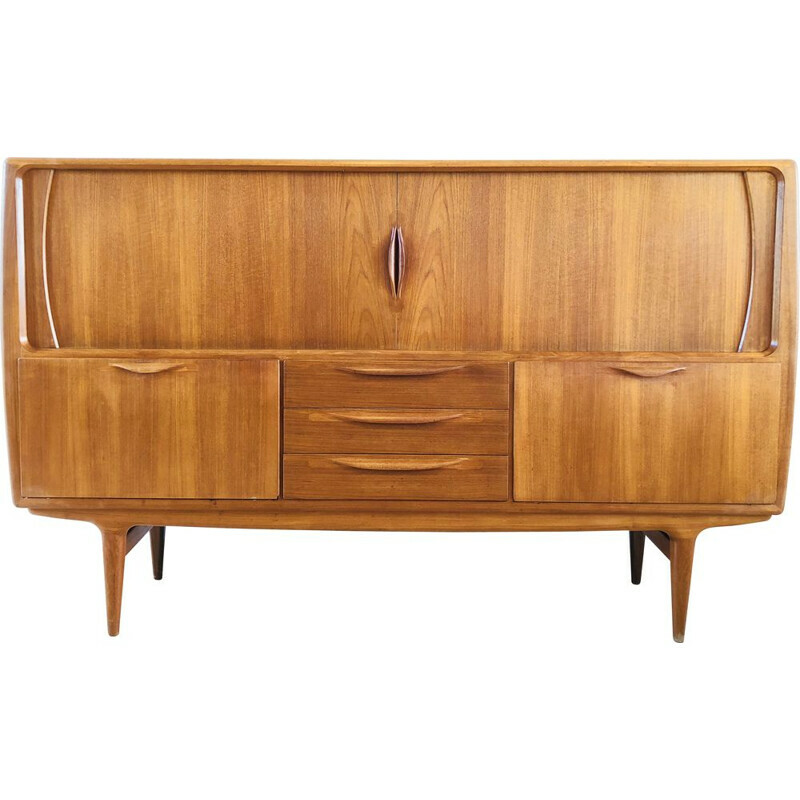 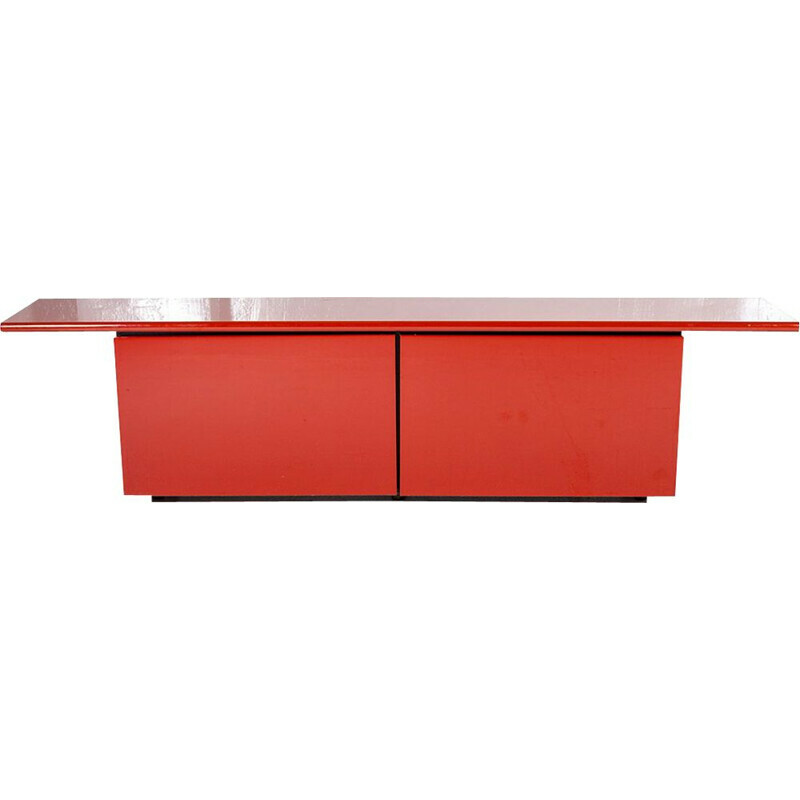 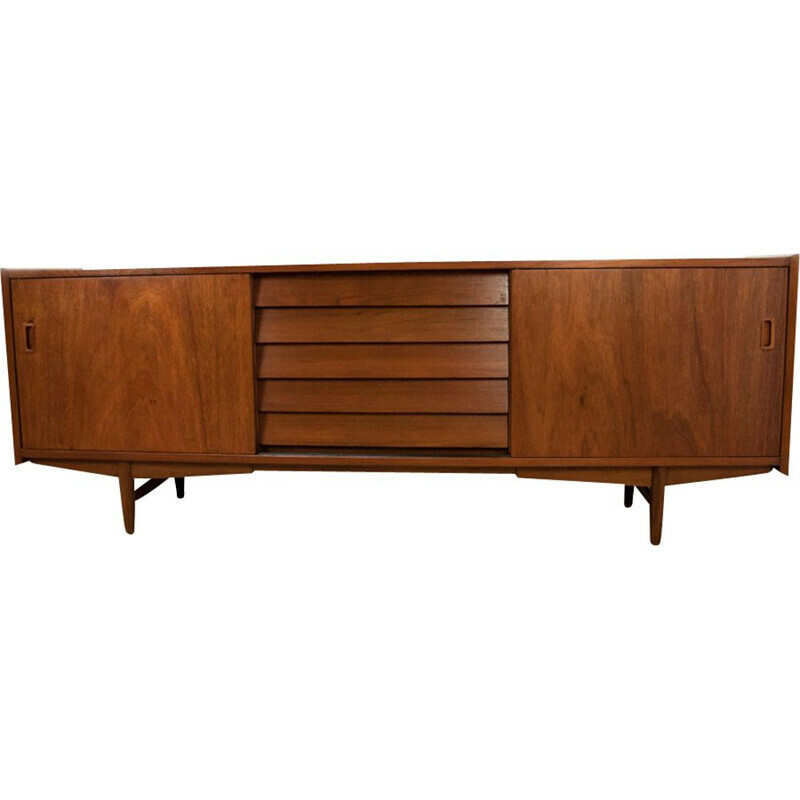 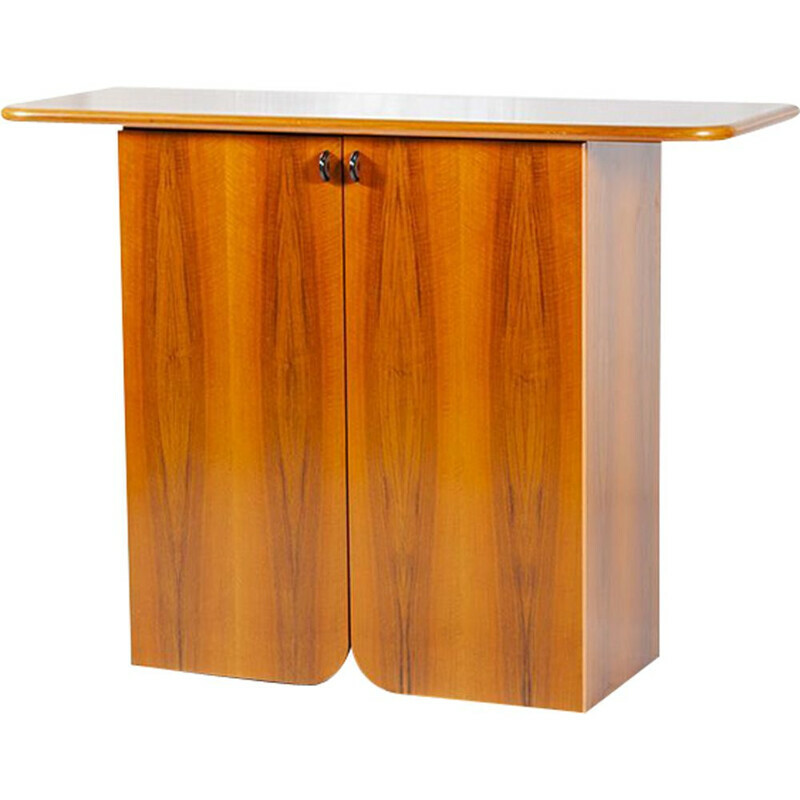 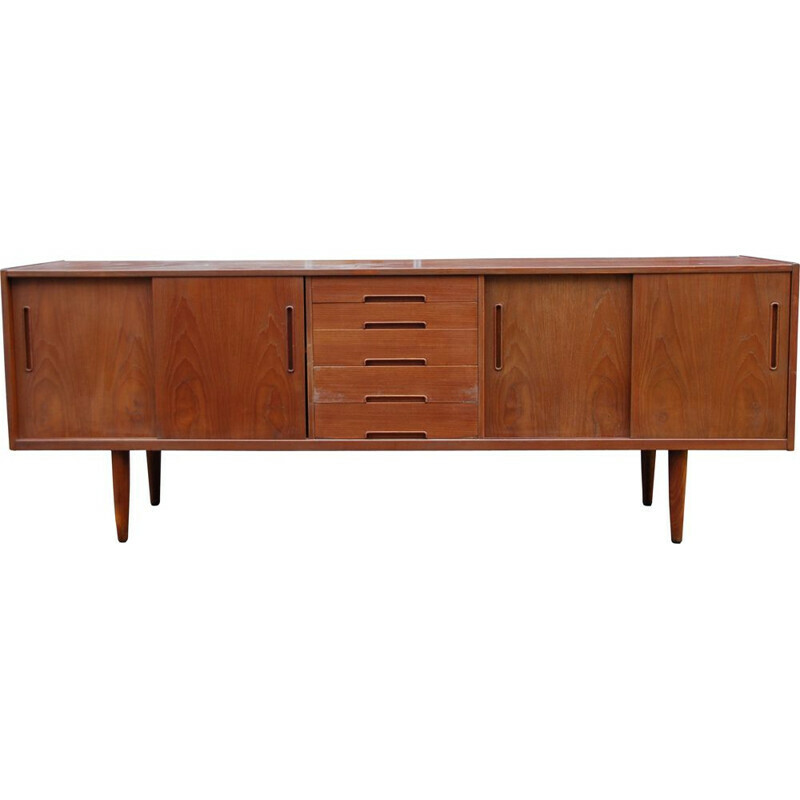 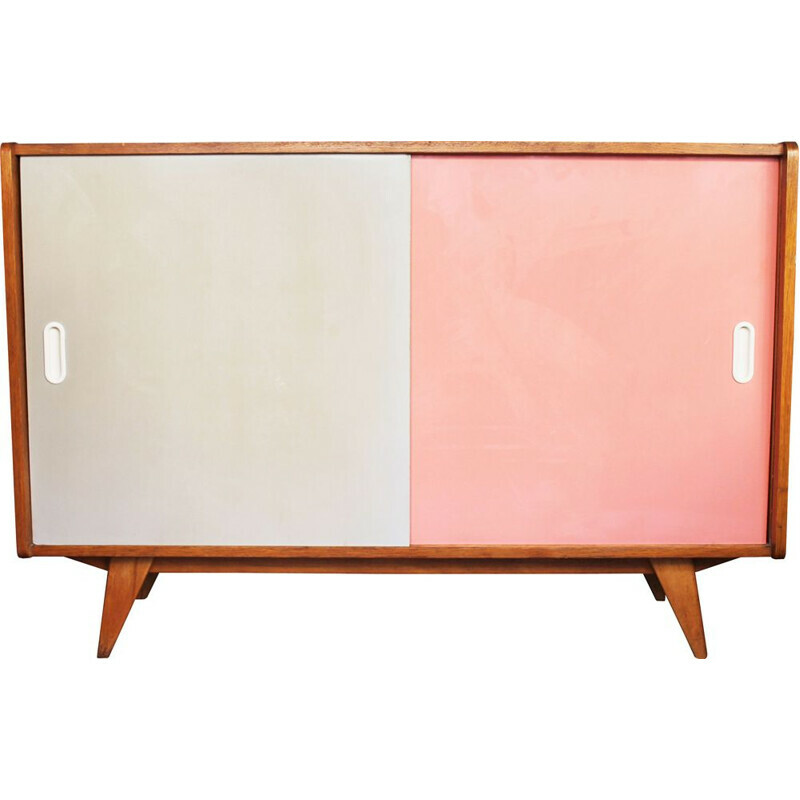 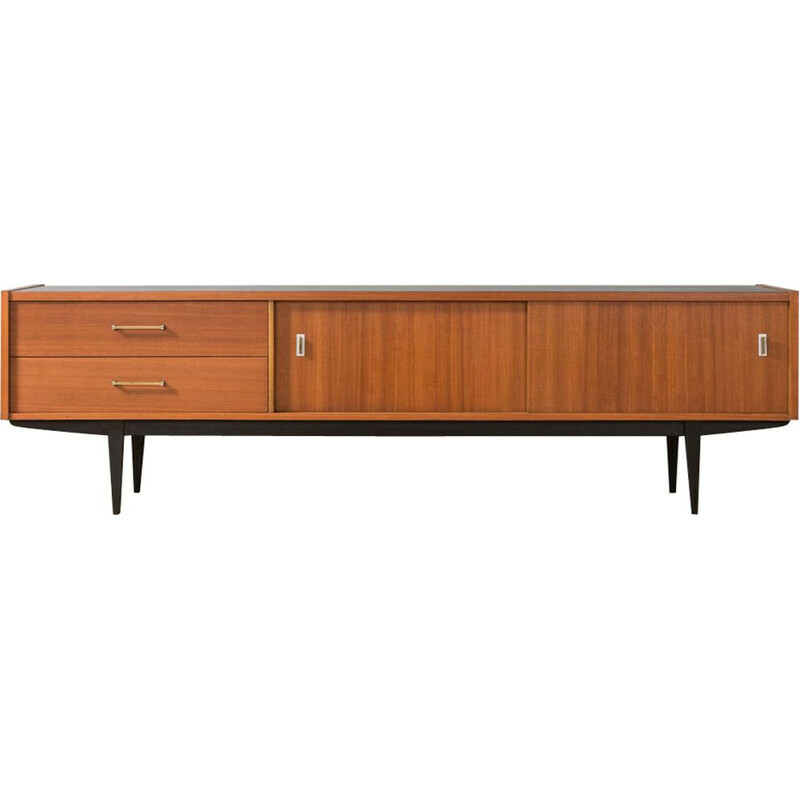 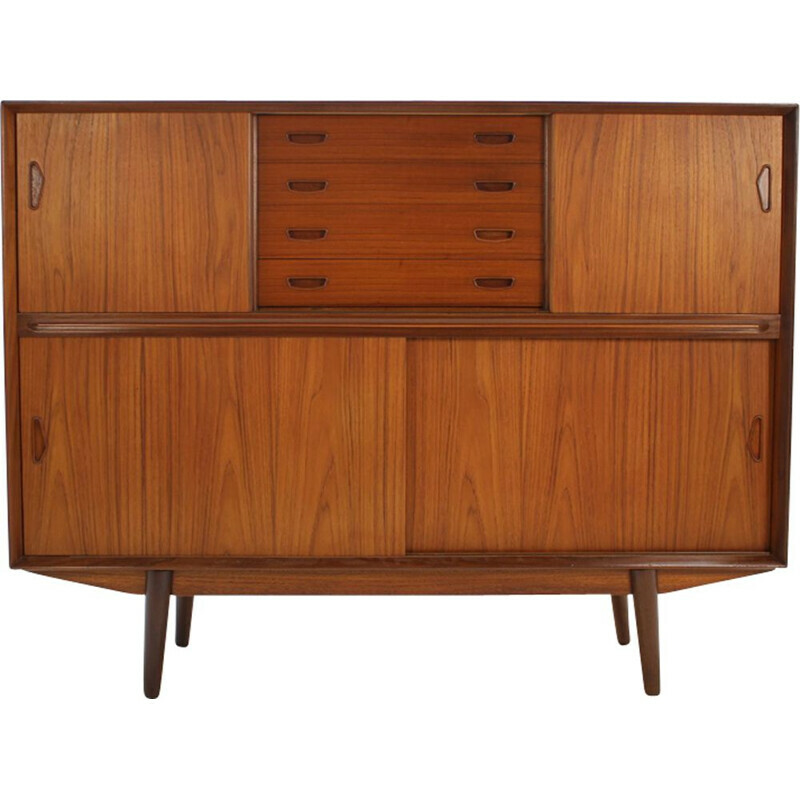 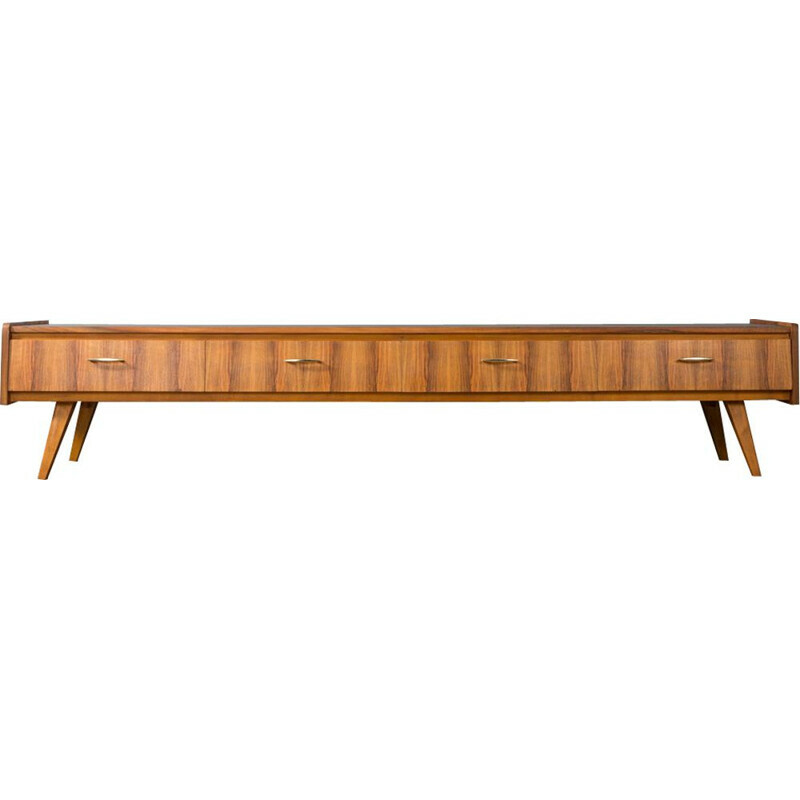 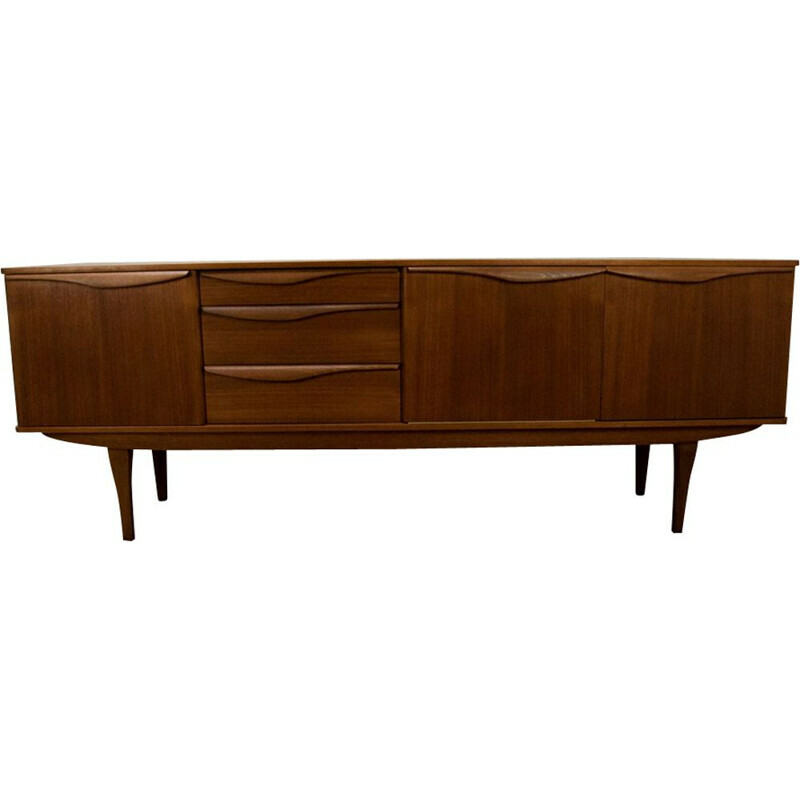 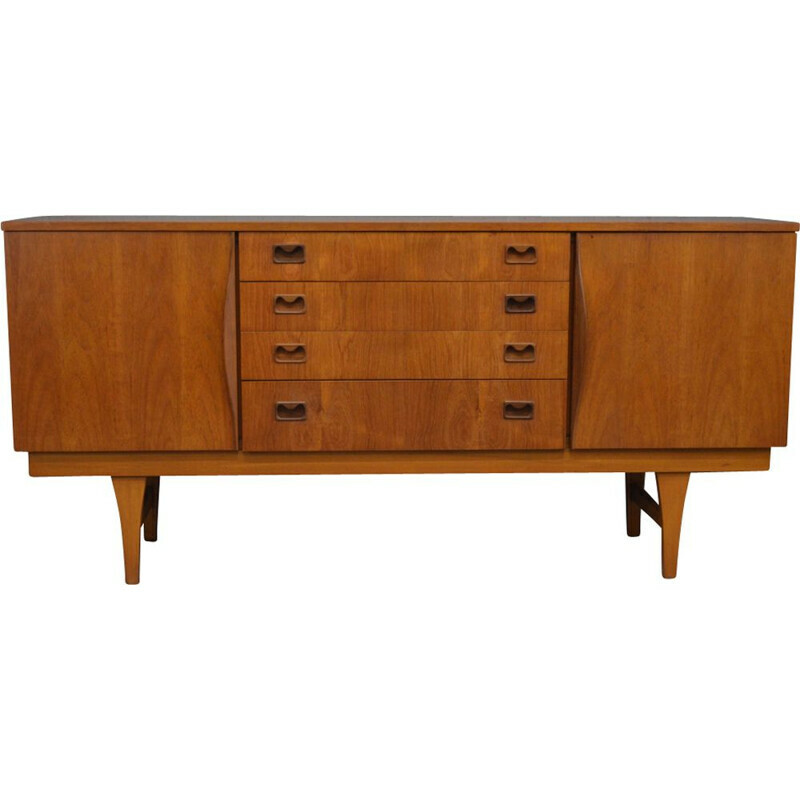 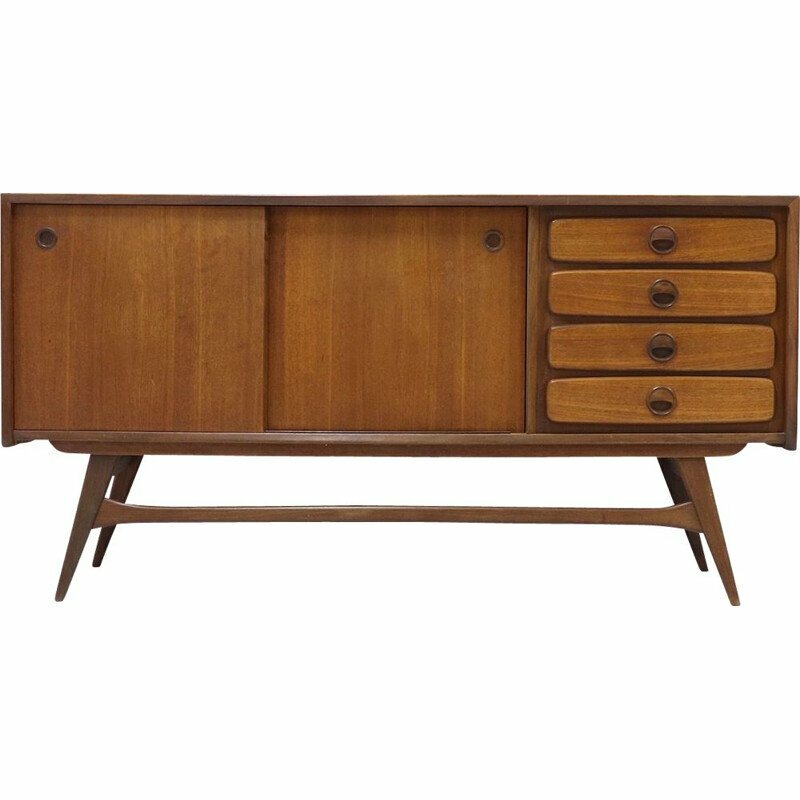 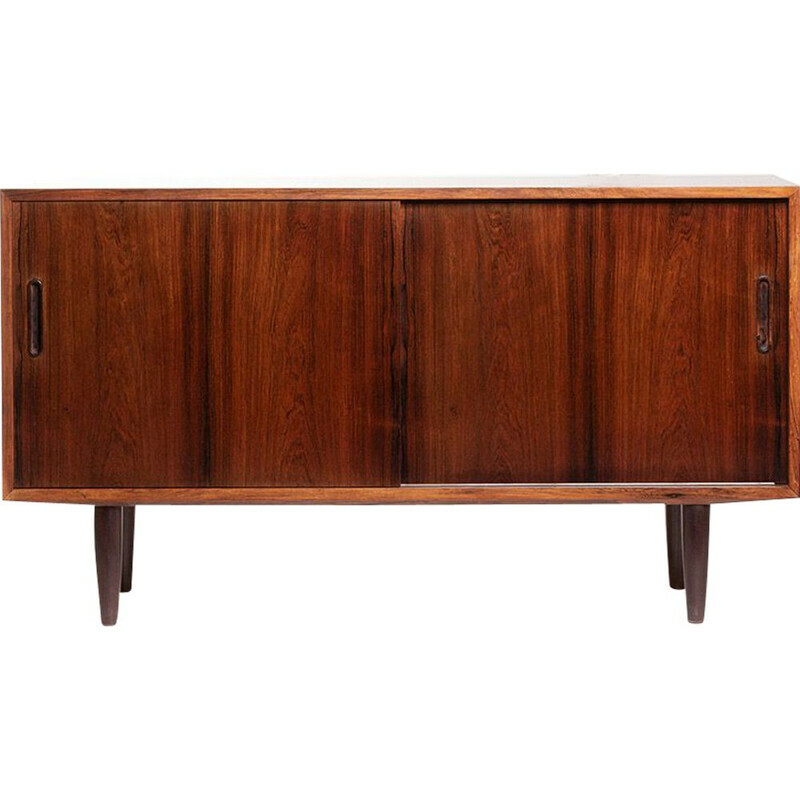 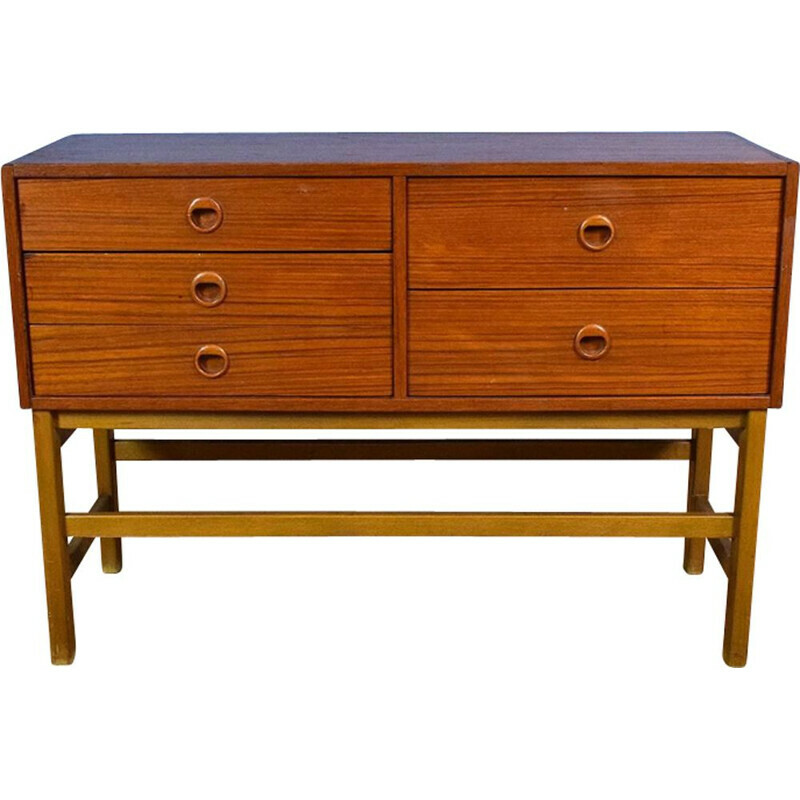 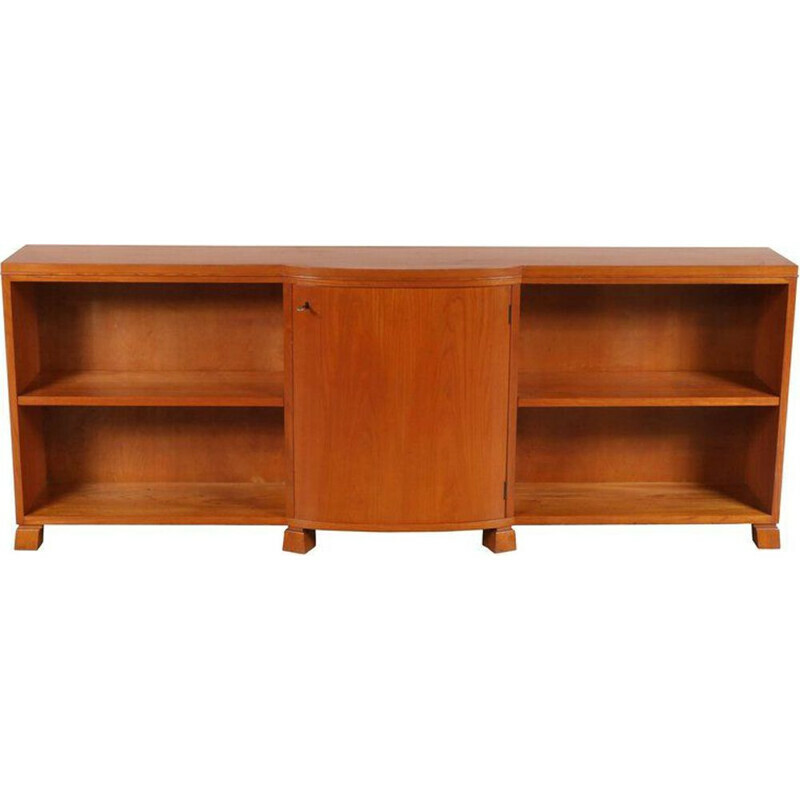 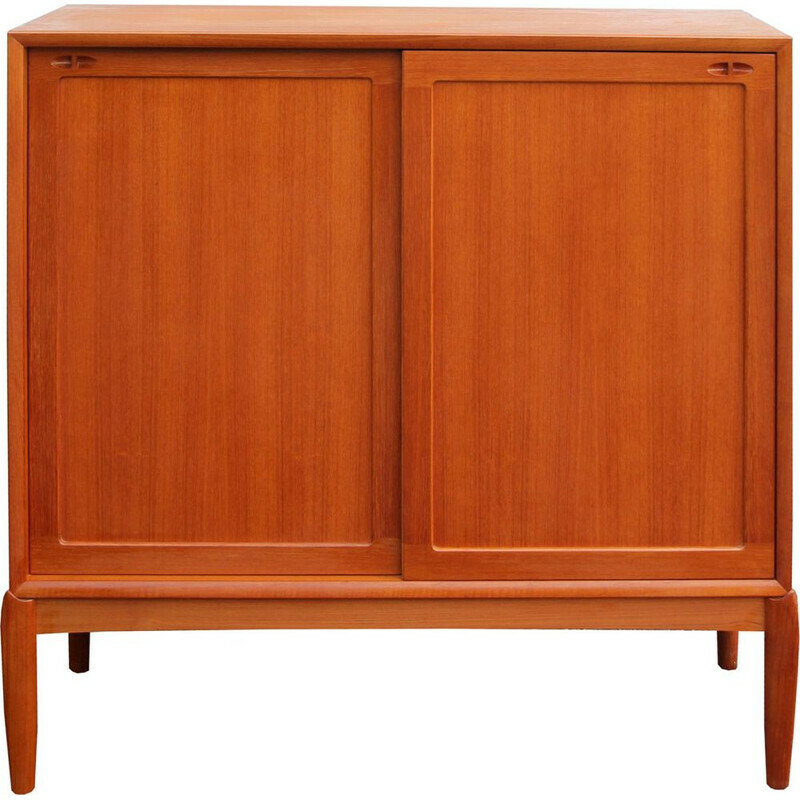 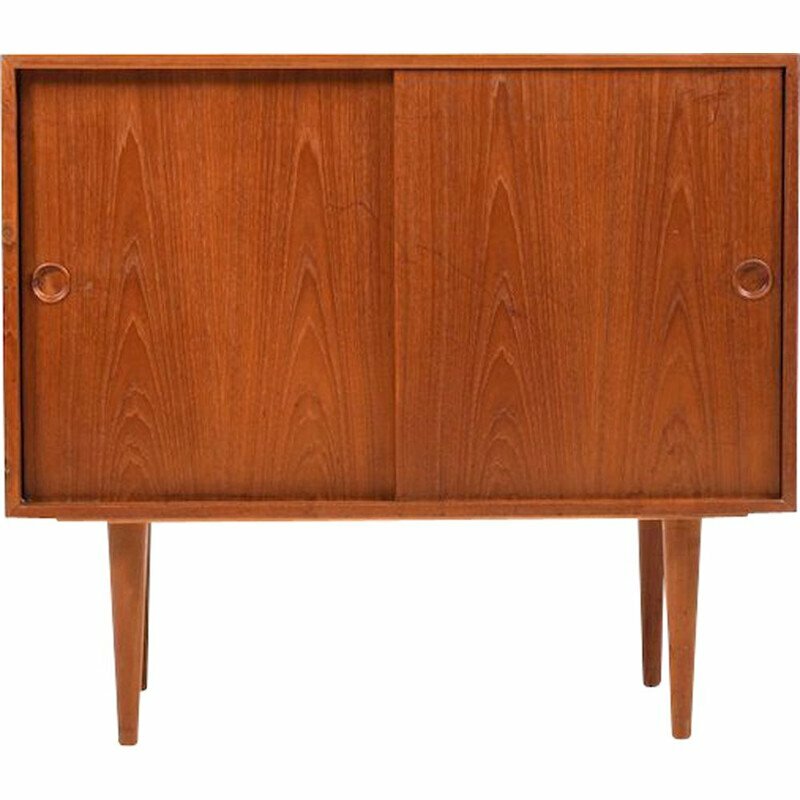 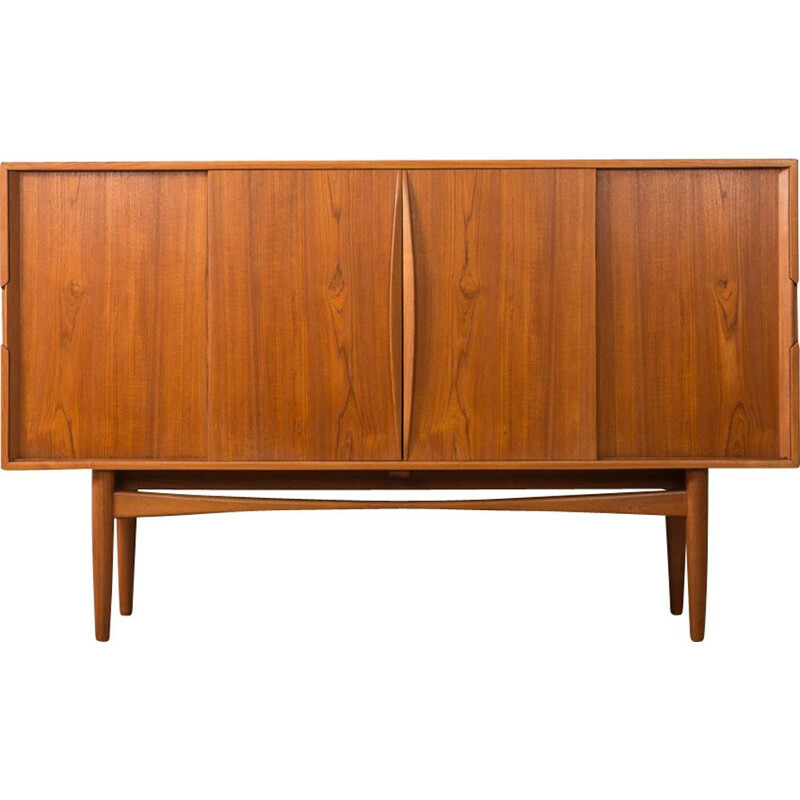 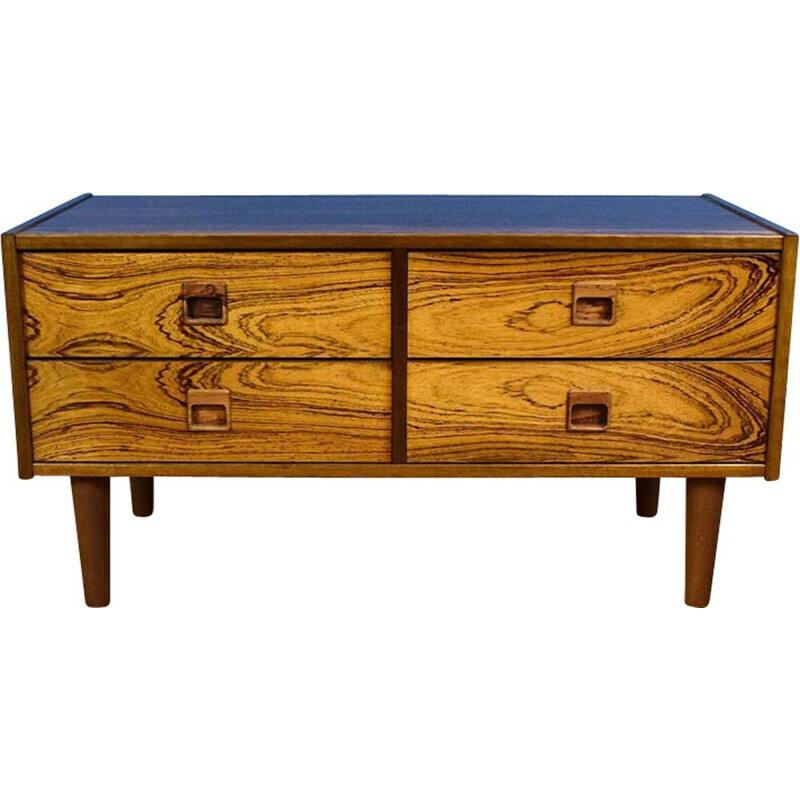 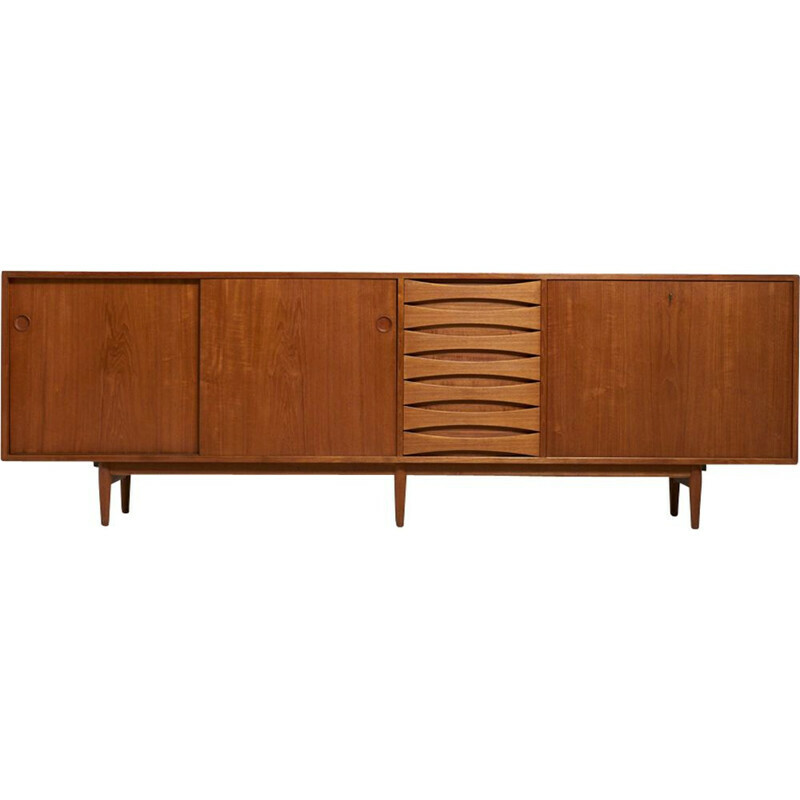 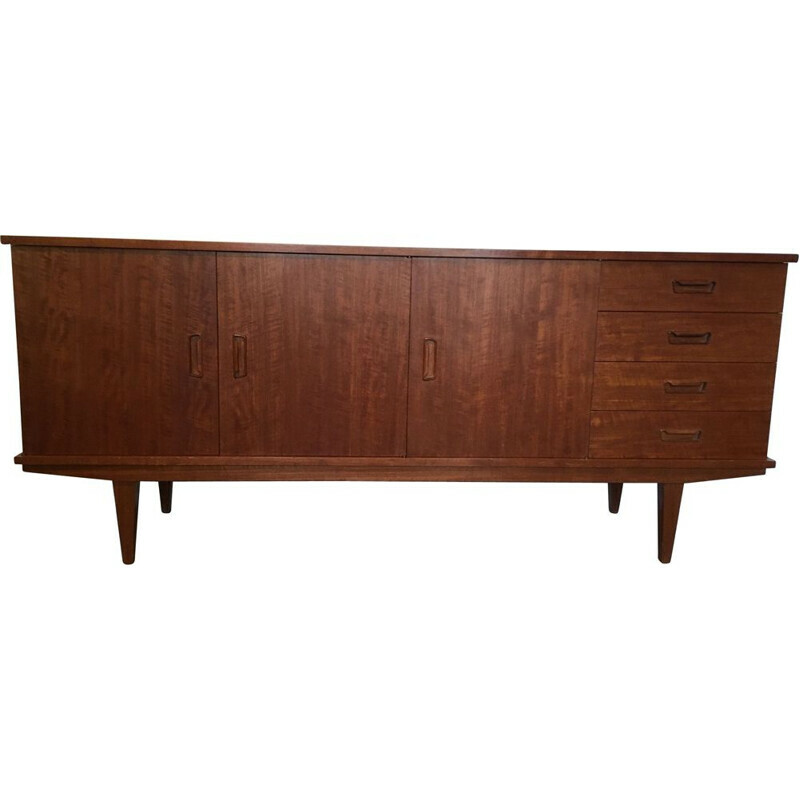 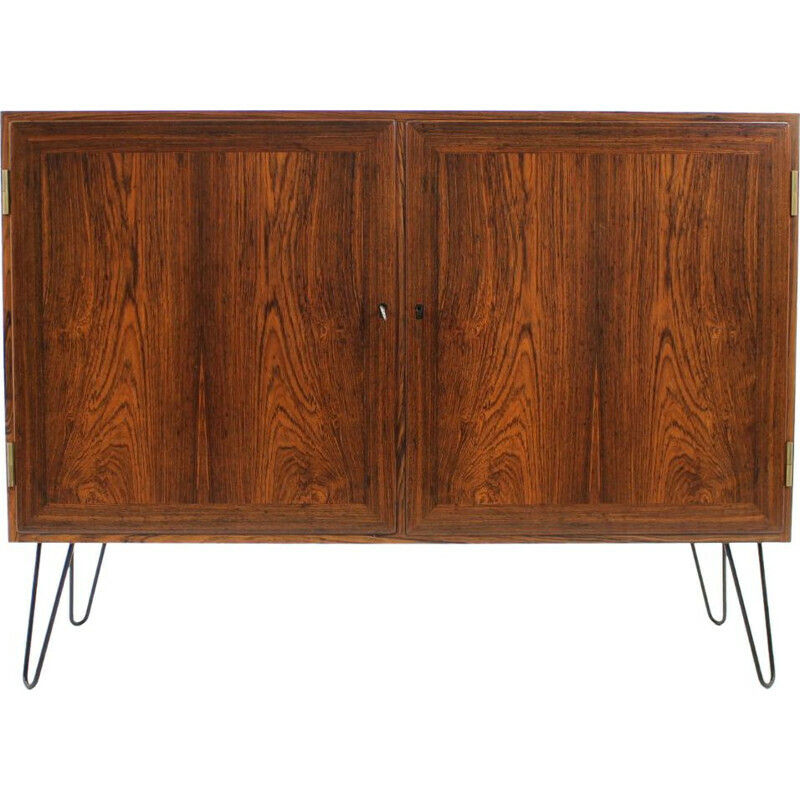 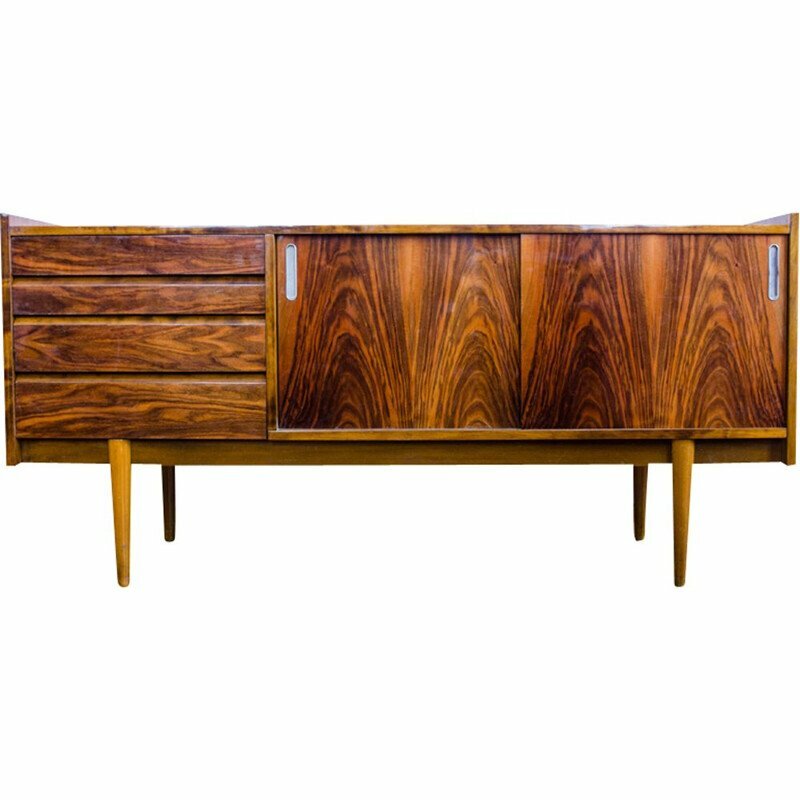 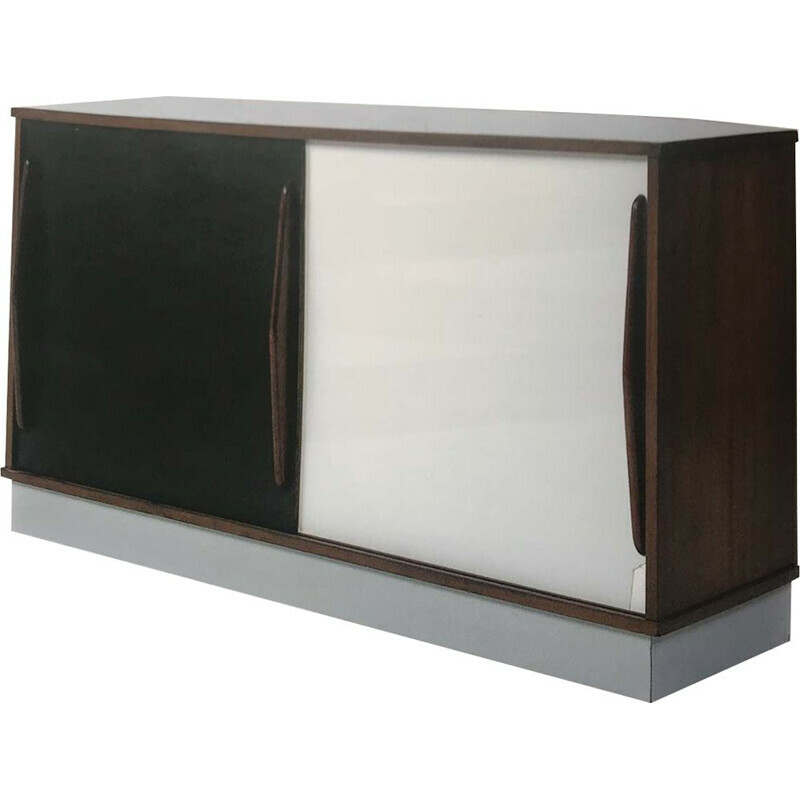 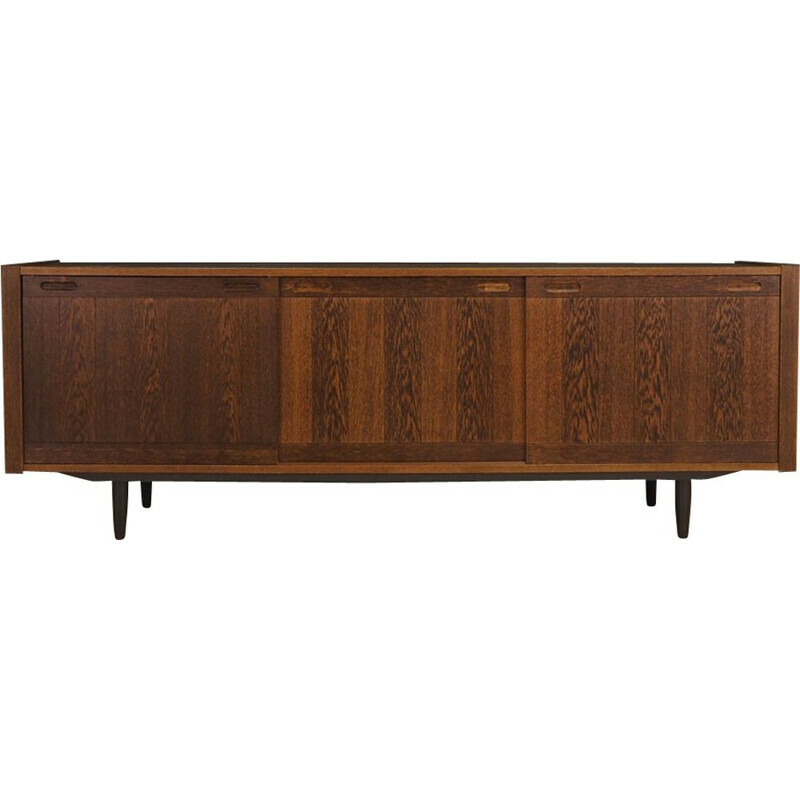 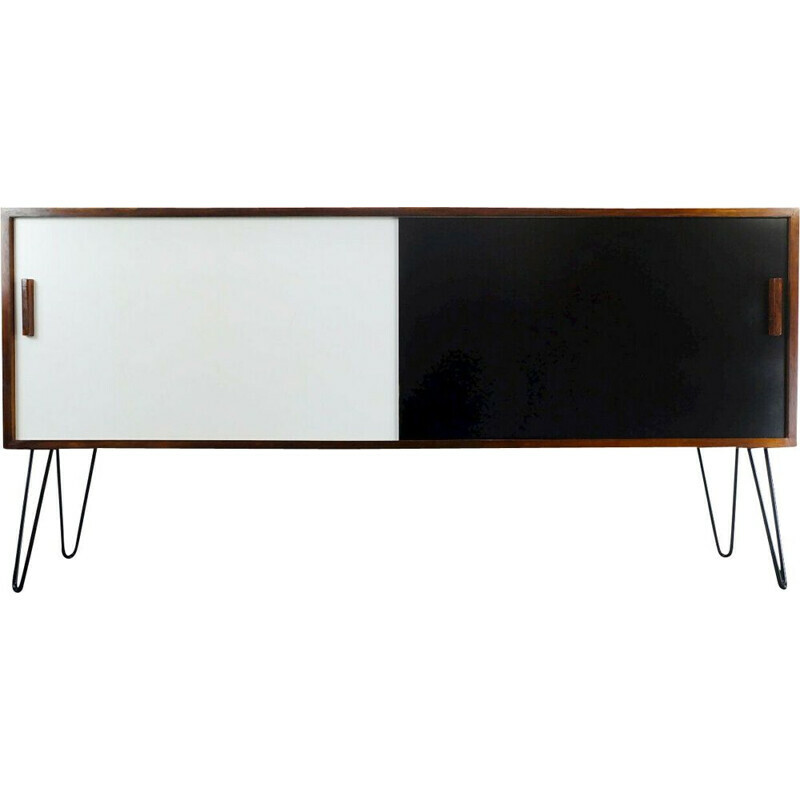 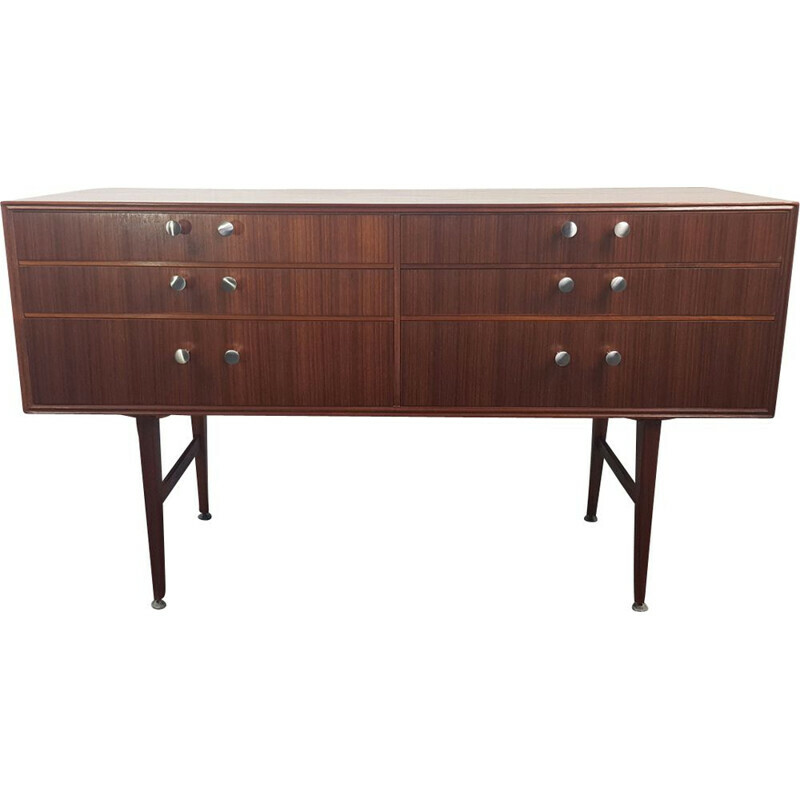 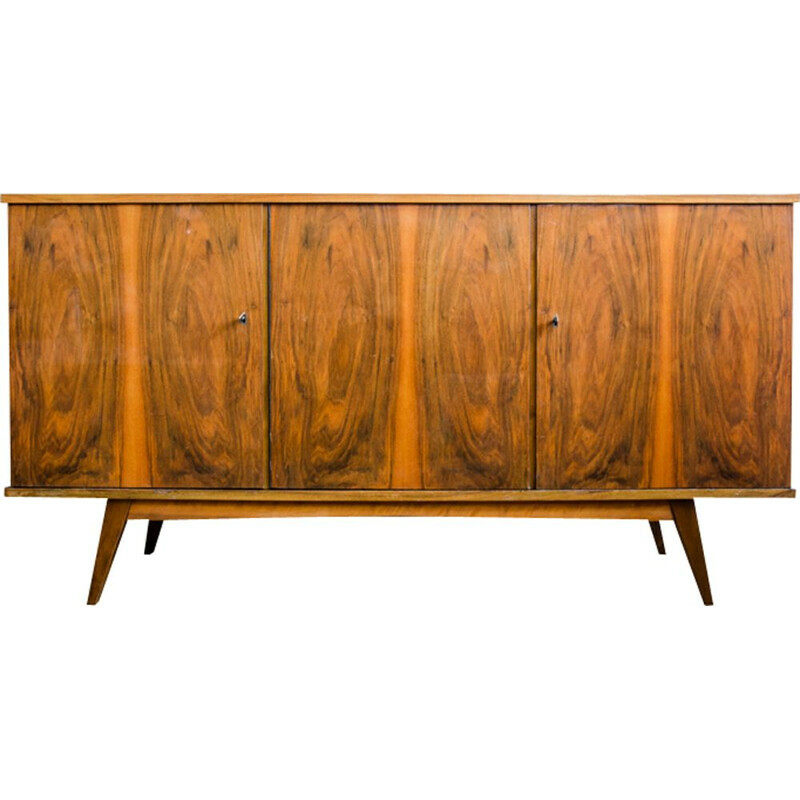 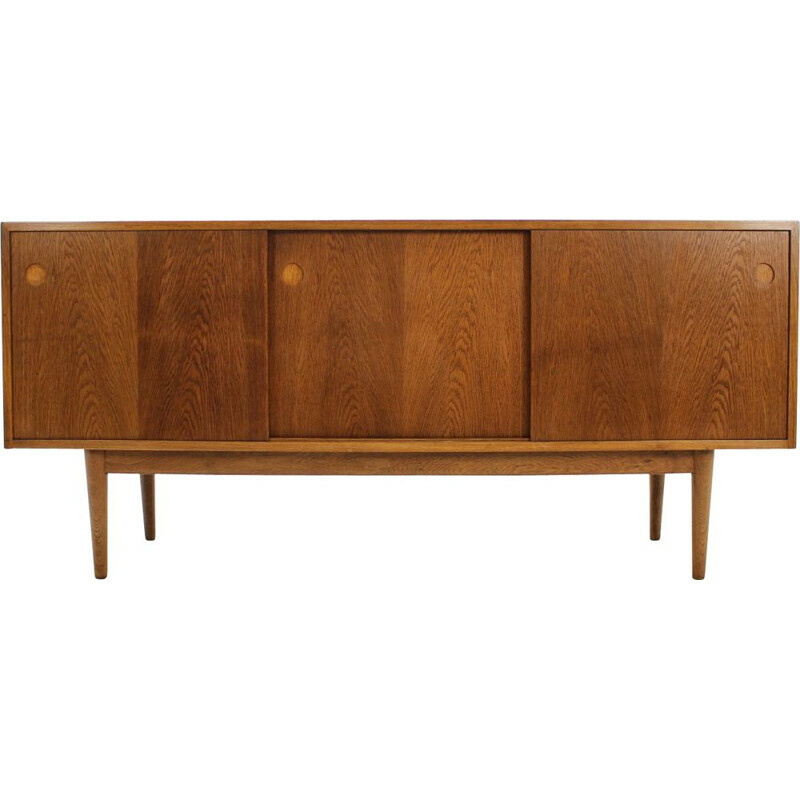 Vintage scandinavian Sideboards and Credenzas from the 50's 60's 70's...up to the 90's. 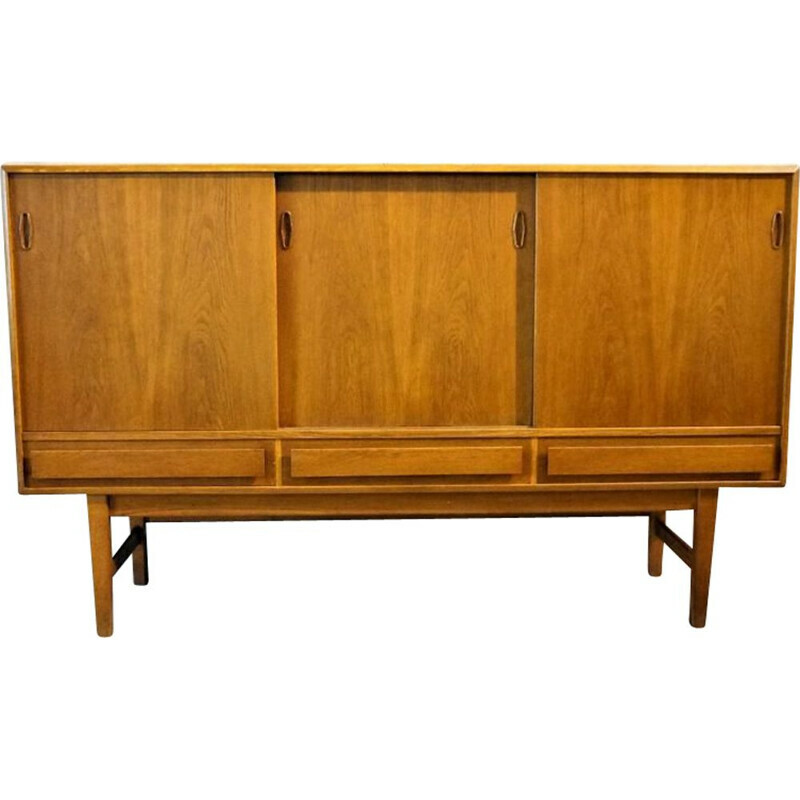 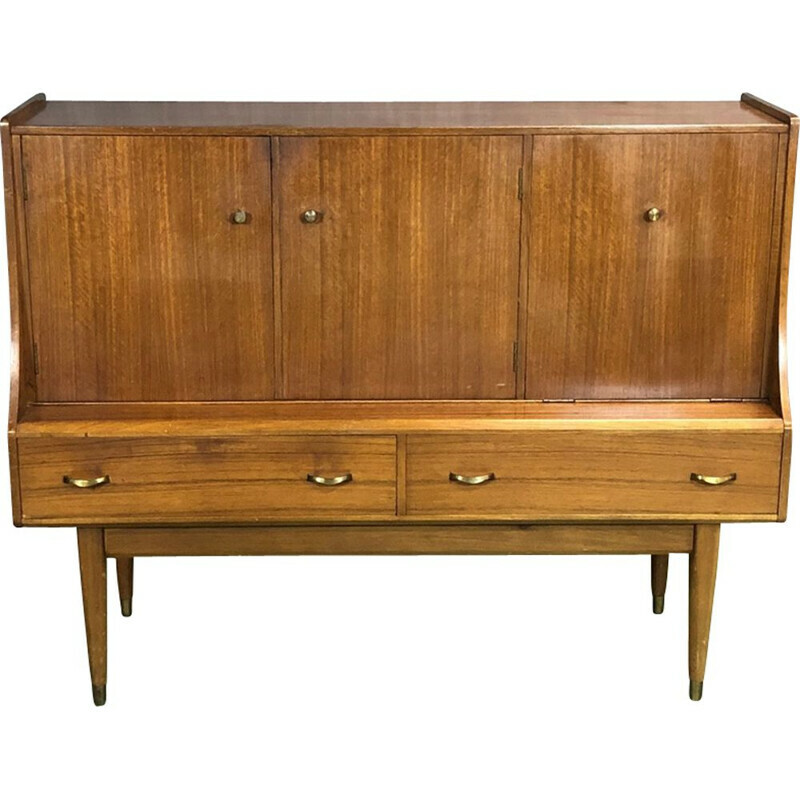 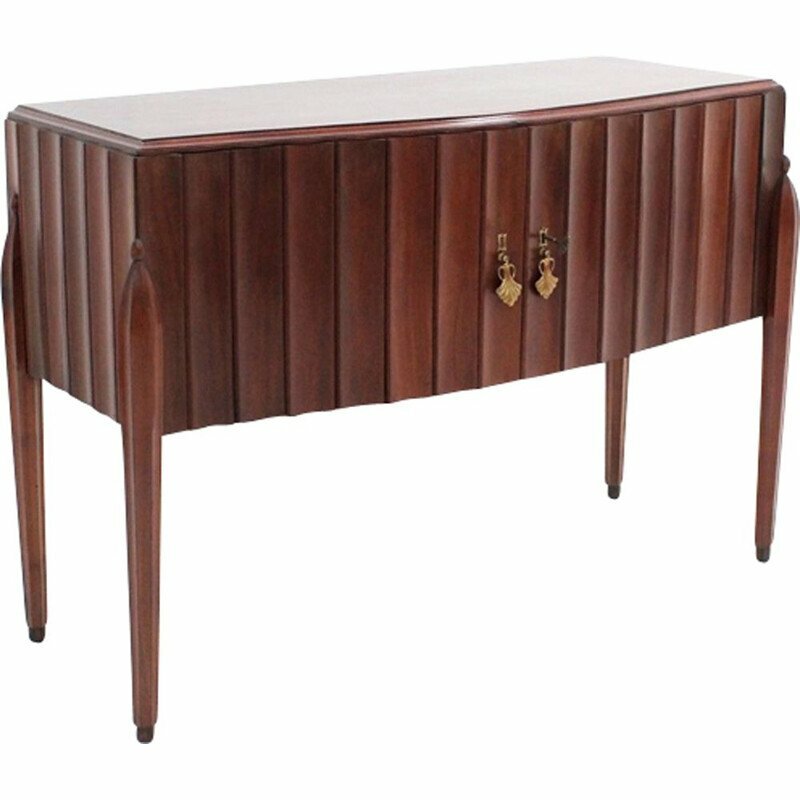 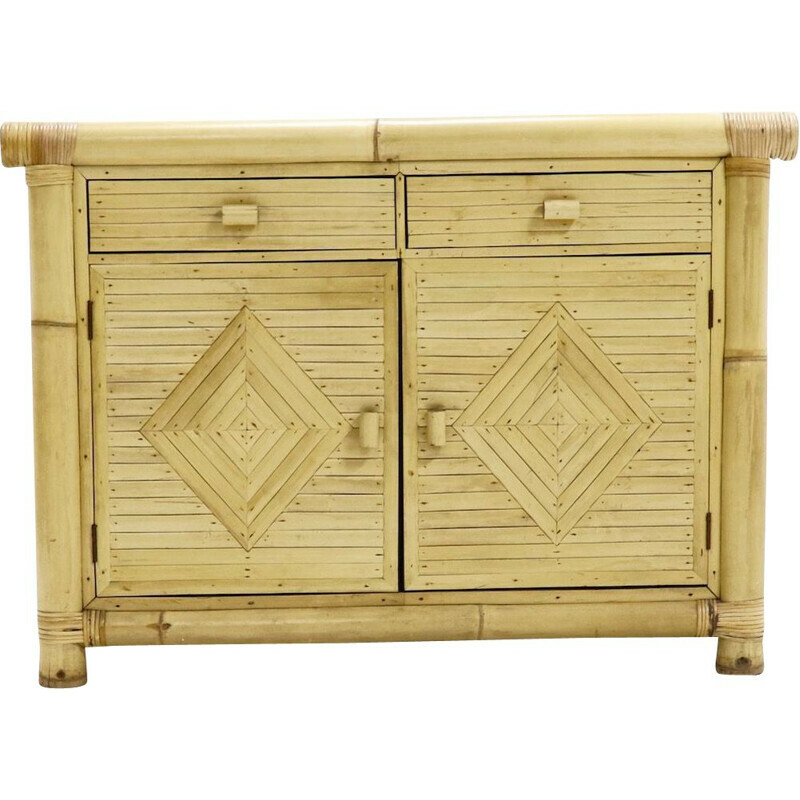 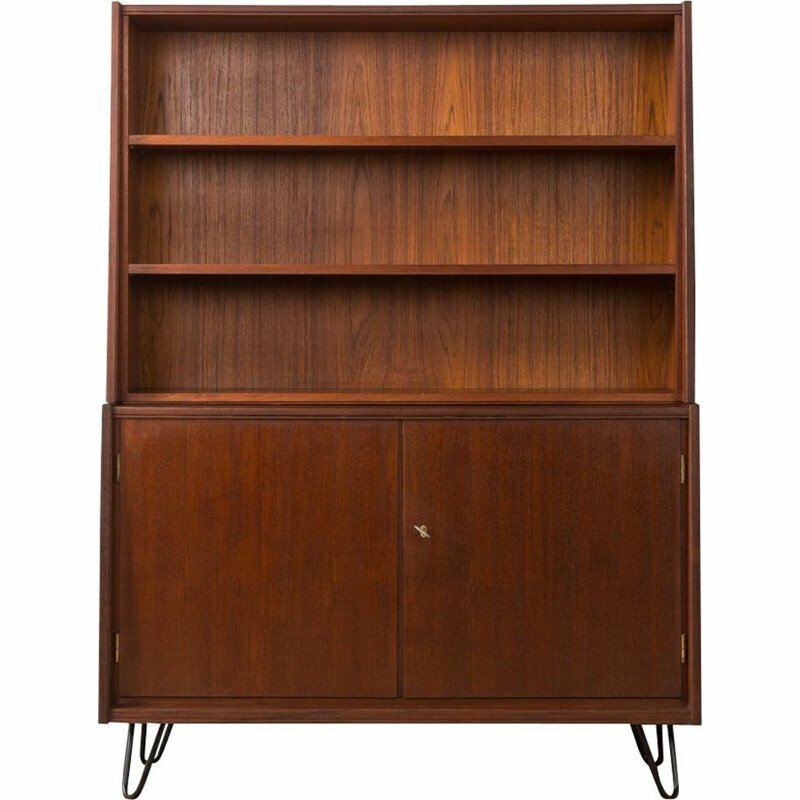 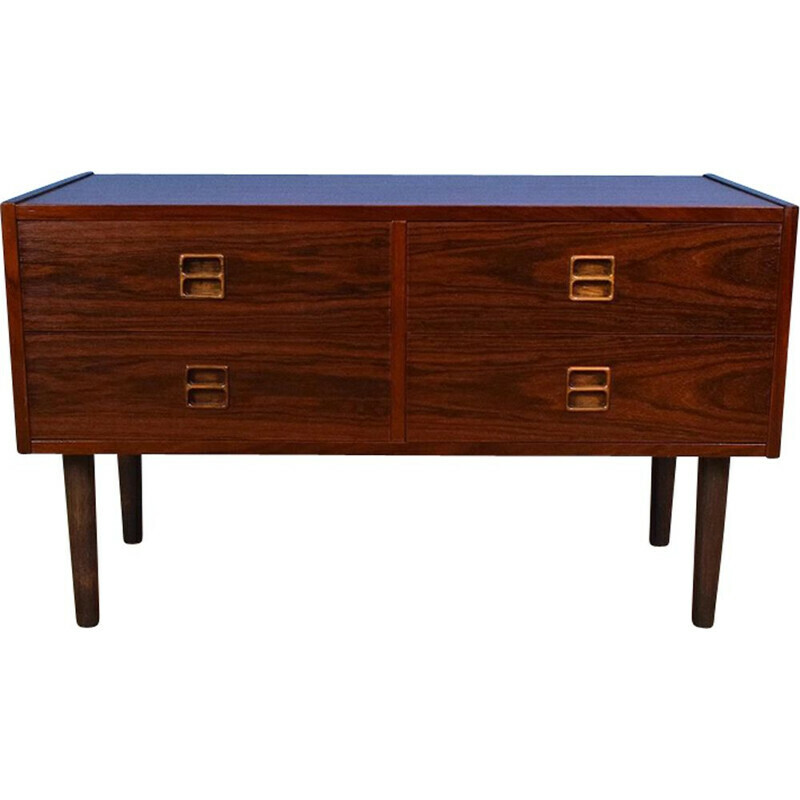 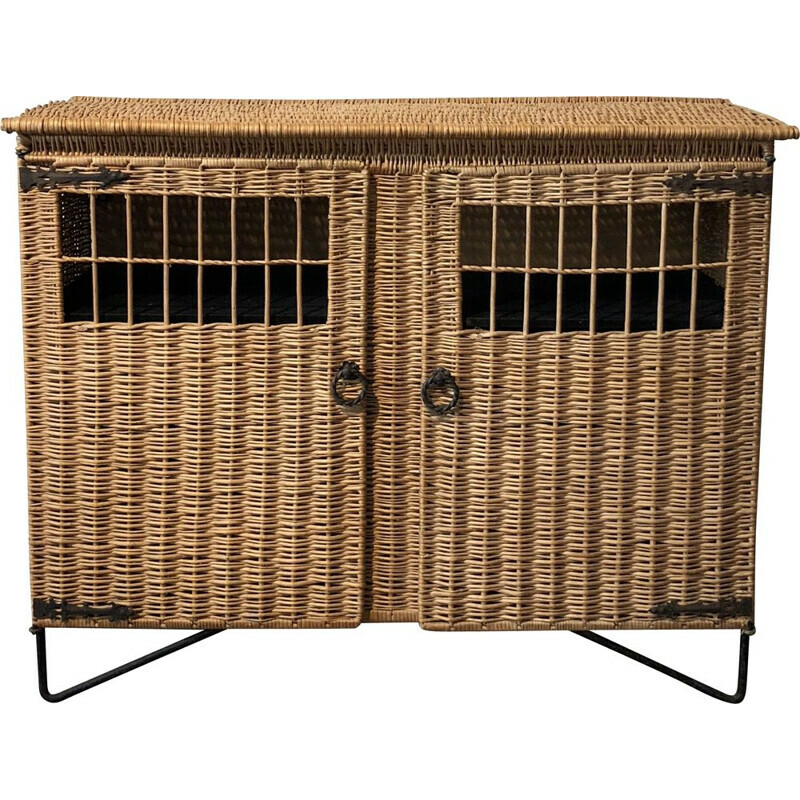 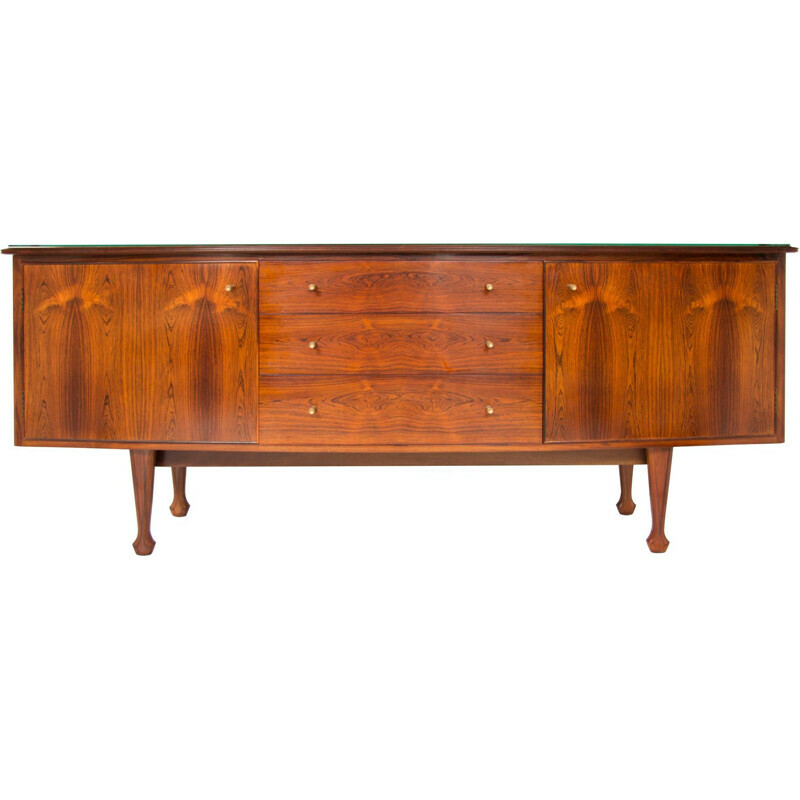 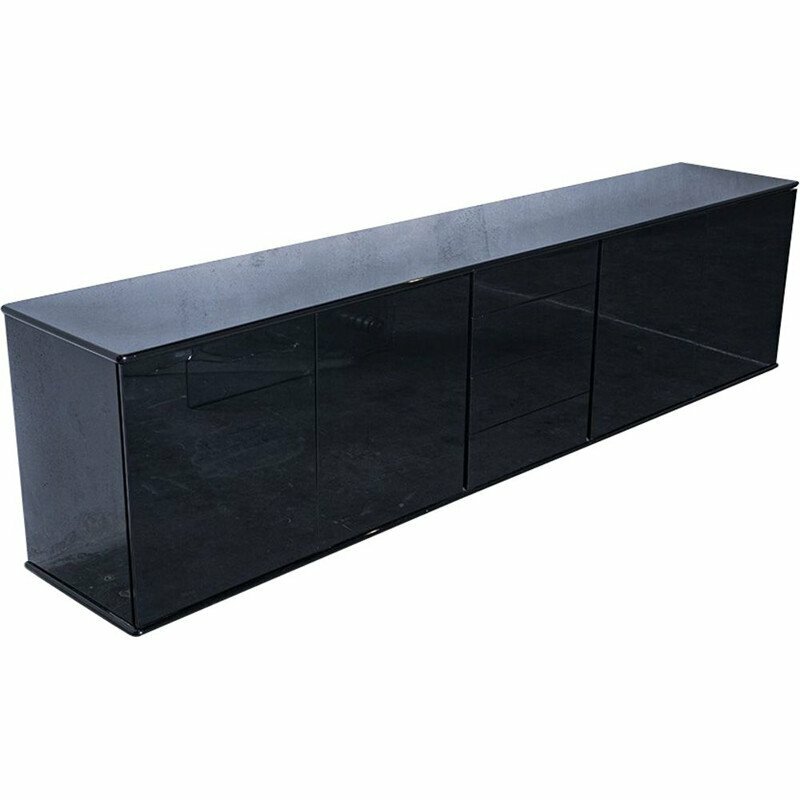 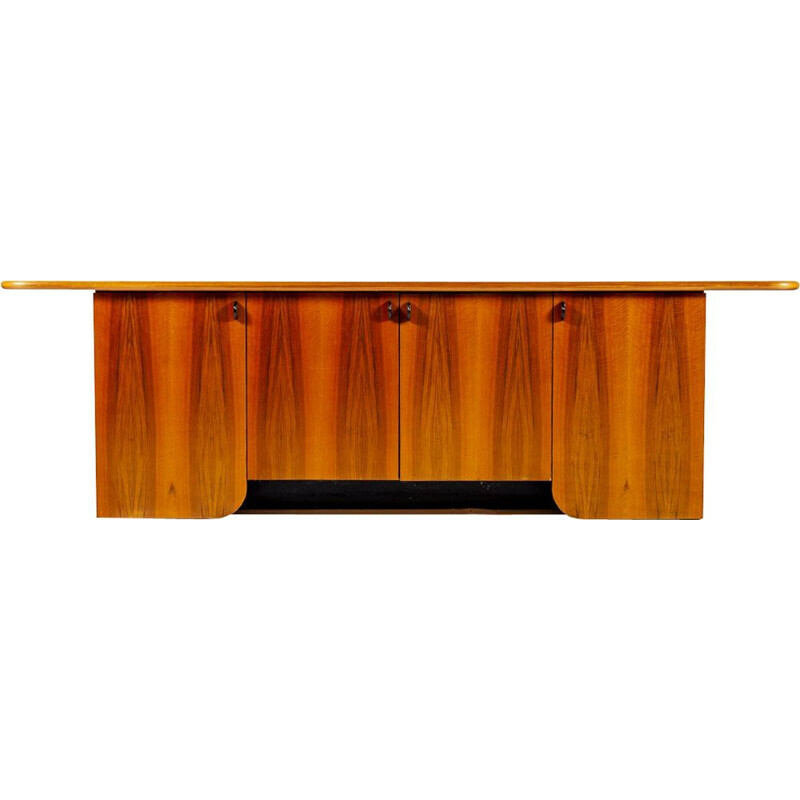 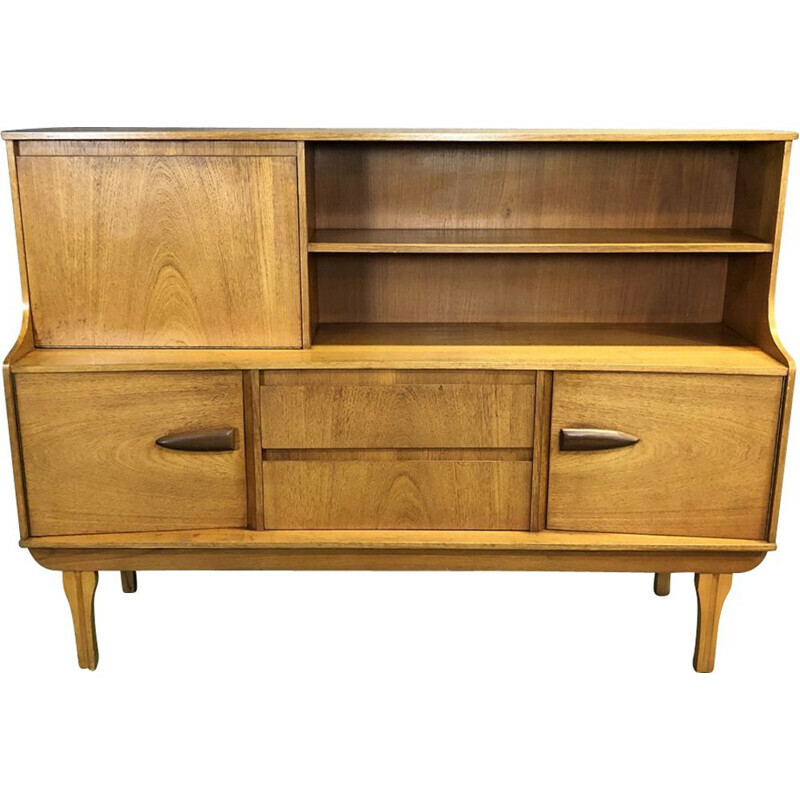 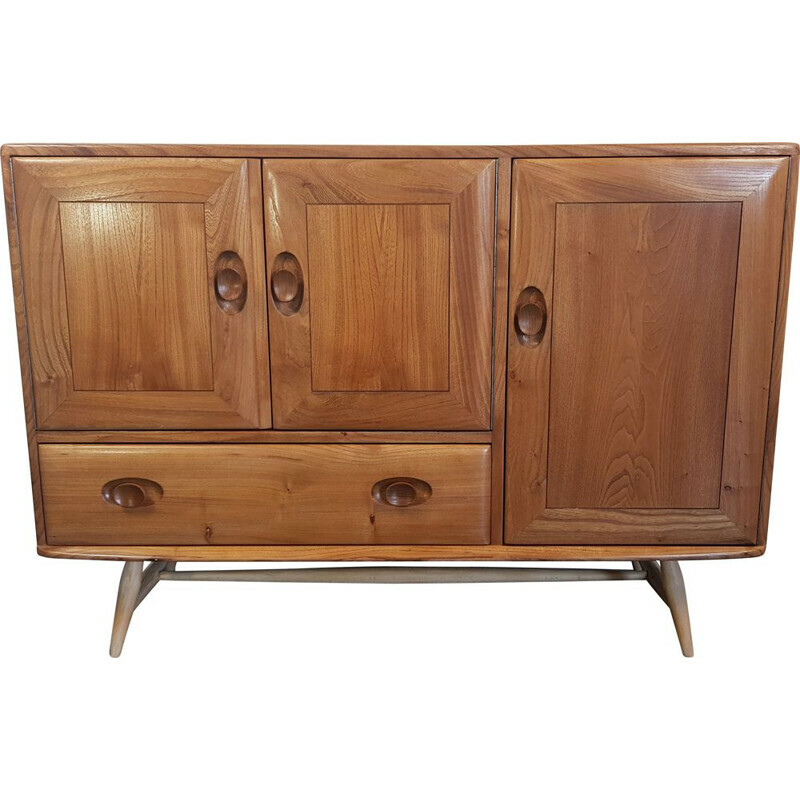 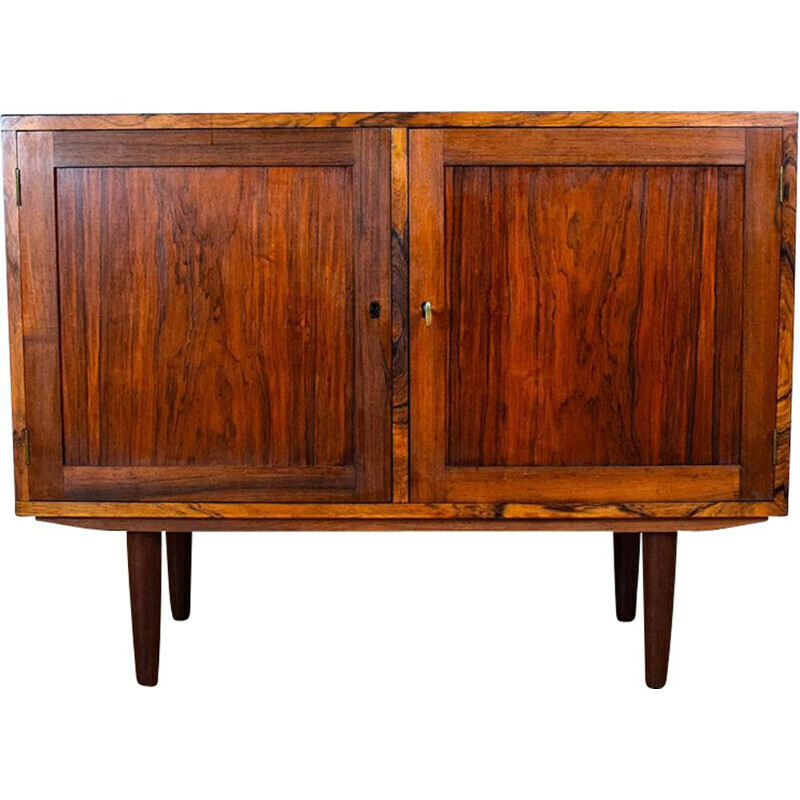 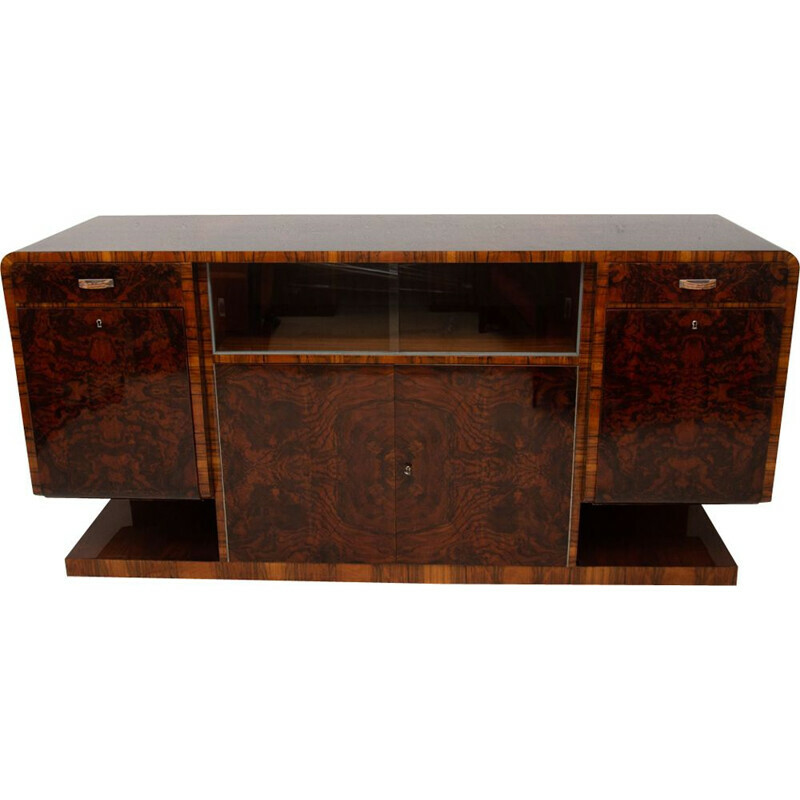 Browse our unique collection of vintage scandinavian sideboards, authentic vintage furniture imported from all Europe. 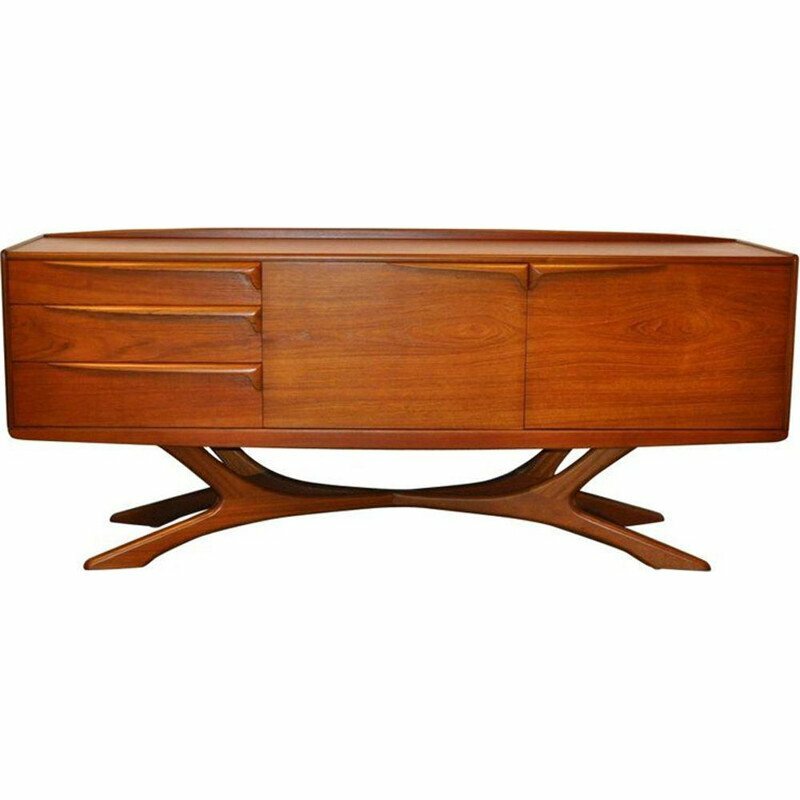 Anonymous pieces or signed by famous designers like Willy Rizzo, Charlotte Perriand, Florence Knoll, Johannes Andersen, Arne Vodder, etc.